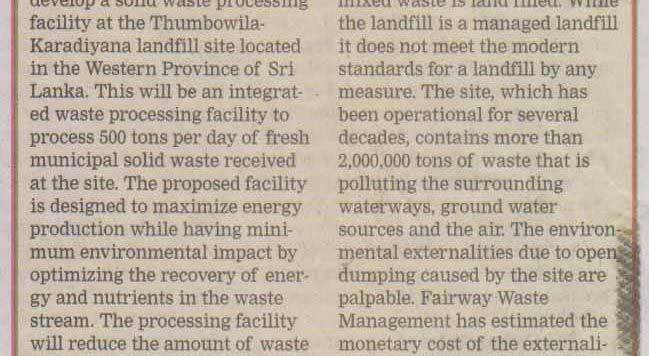 Fairway Waste Management Selected To Turn Waste Into Energy! 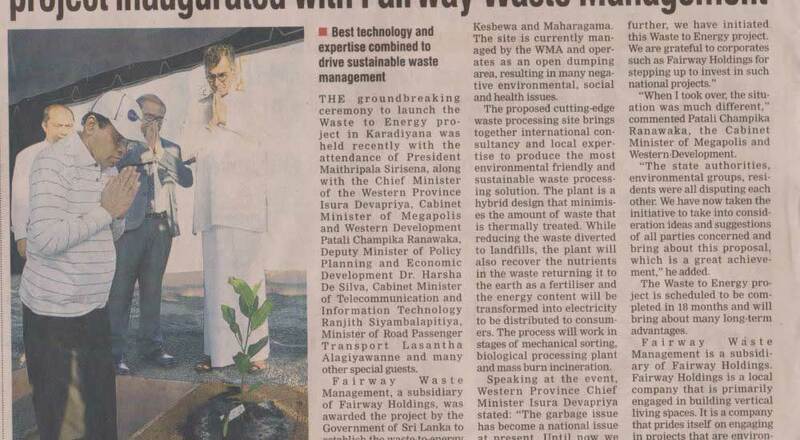 Given the rapidly escalating problems surrounding the management of municipal solid waste (MSW) especially in the Western Province, the Government has seen fit to adopt a “waste-to-energy” approach in order to ensure that MSW is disposed of in a hygienic and sustainable manner. 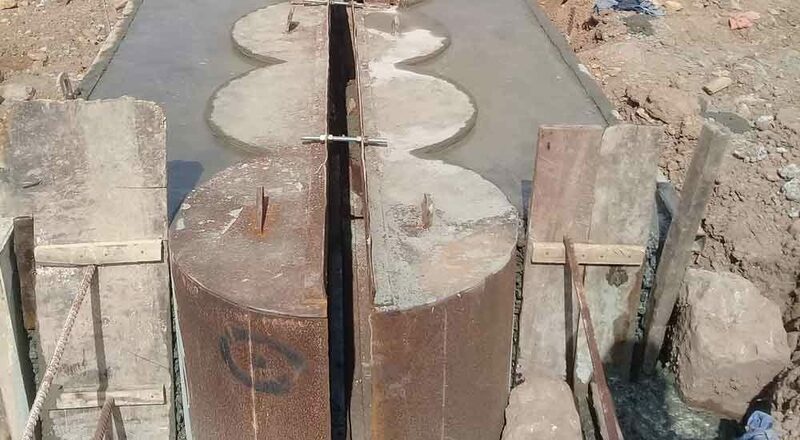 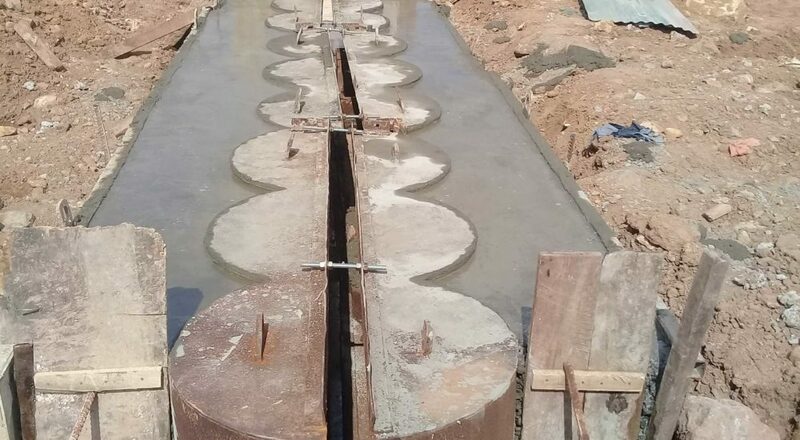 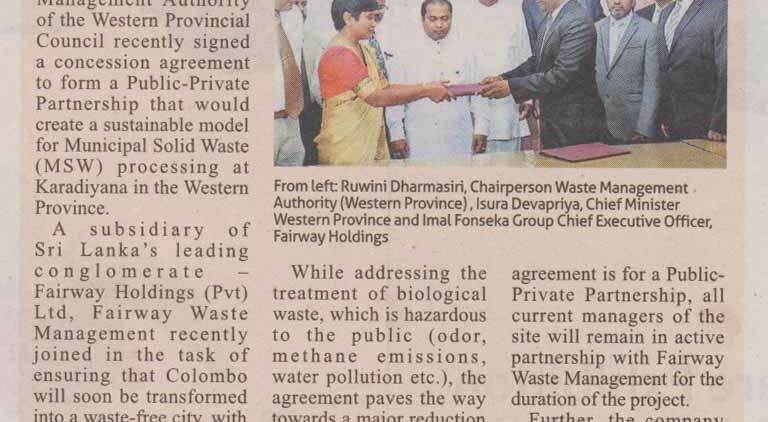 The disposal/treatment of 650 and 500 metric tons of MSW per day at selected locations in Muthurajawela and Kardiyana respectively was proposed as Public Private Partnership (PPP) projects with the Waste Management Authority of the Western Province. 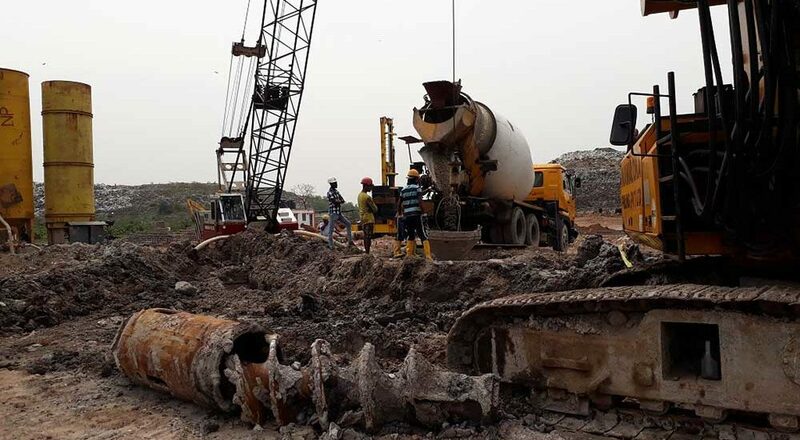 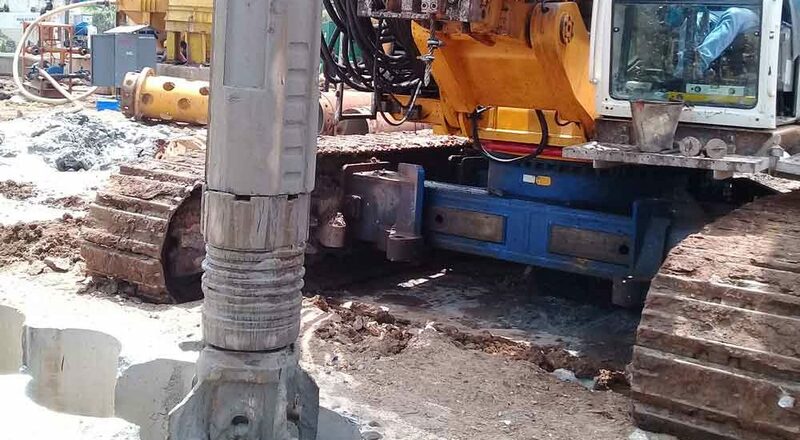 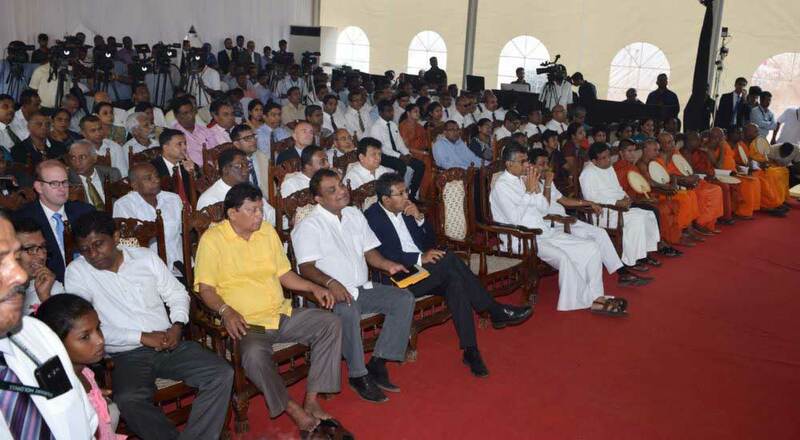 The Urban Development Authority published a Request for Proposals to initiate the project. 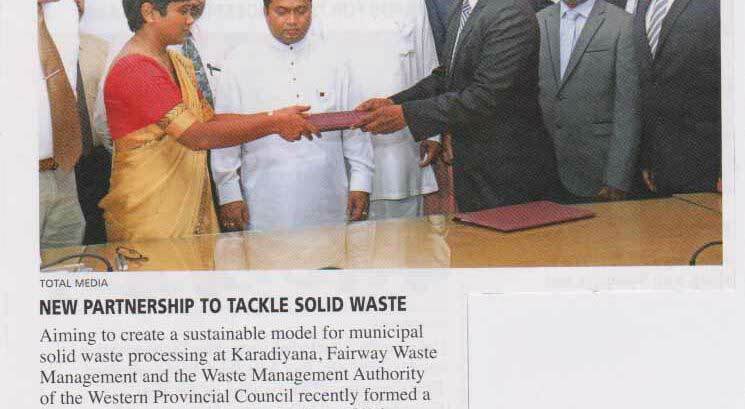 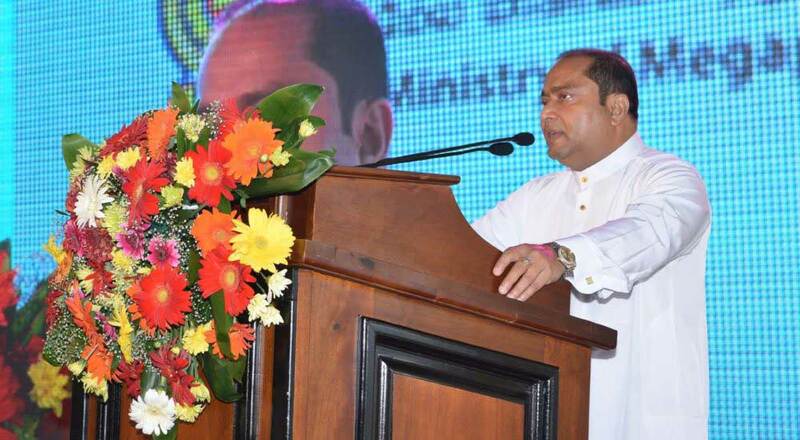 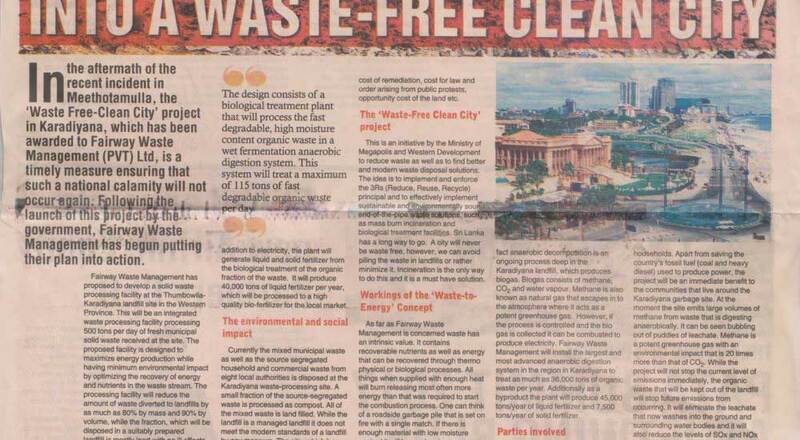 Following the completion of national procurement procedures the Ministry of Megapolis and Western Development announced that Fairway Waste Management (Pvt) Ltd and K C H T Lanka Jang (Pvt) Ltd had been selected to carry out the task of converting waste into energy at the given locations of Karadiyana and Muthurajawela respectively. 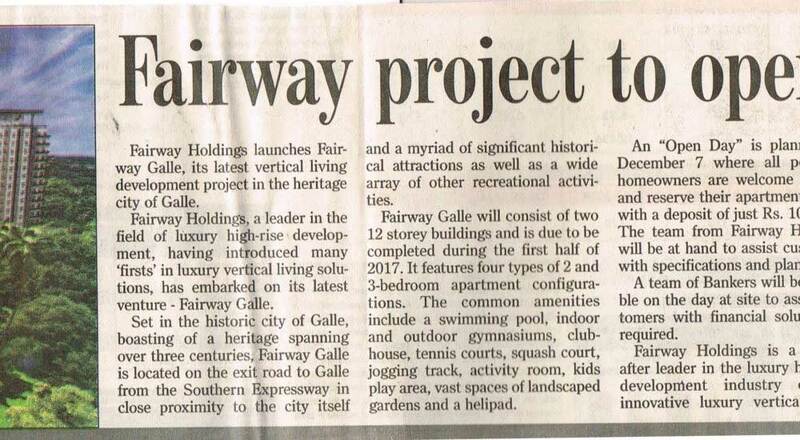 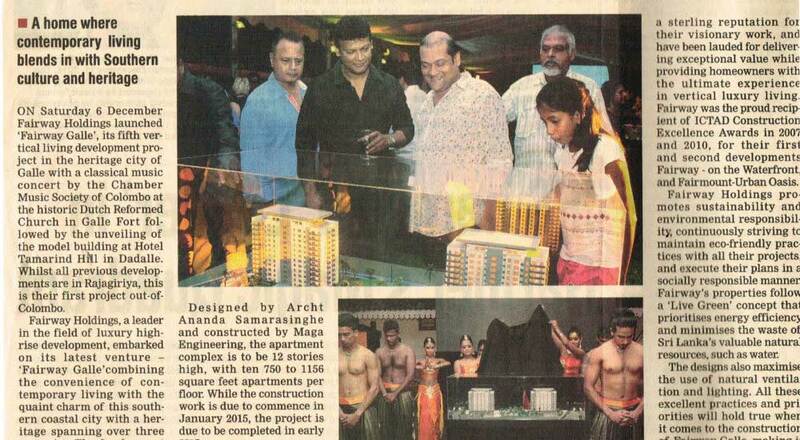 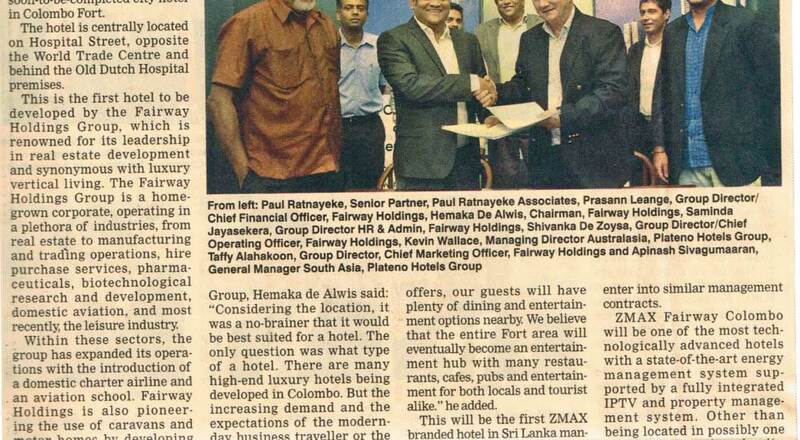 The projects were launched on the 10th of March at Waters Edge, Battaramulla. 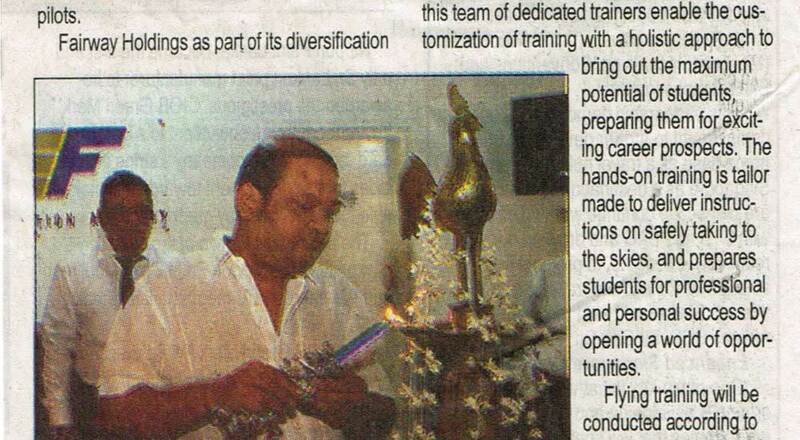 Gracing the event was the Hon. 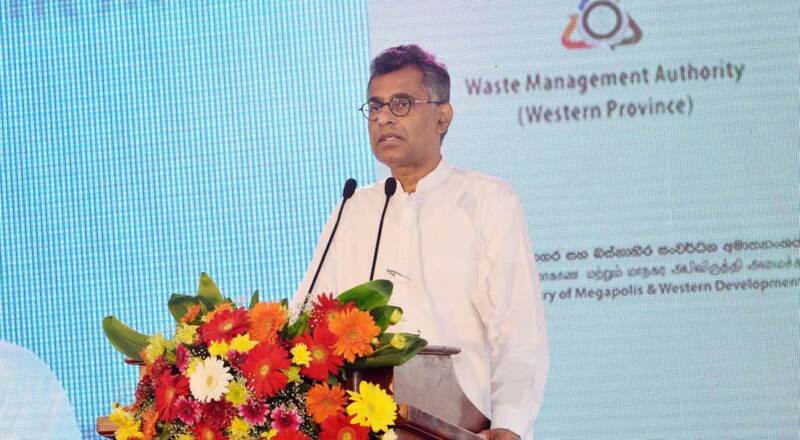 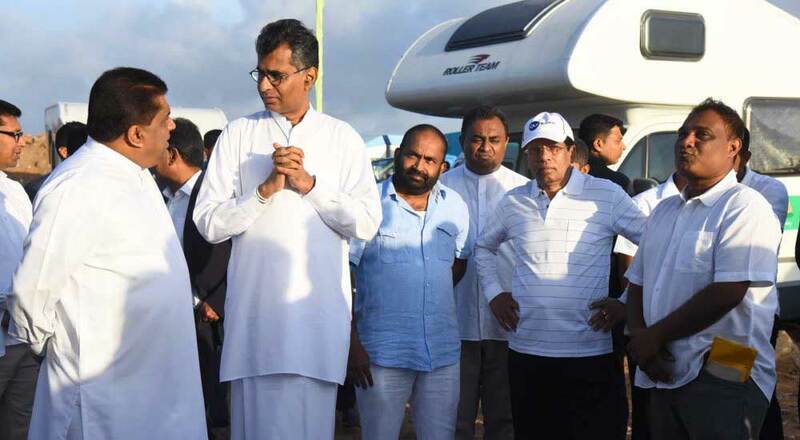 Patali Champika Ranawaka, the Minister of Megapolis and Western Development, along with the Hon. 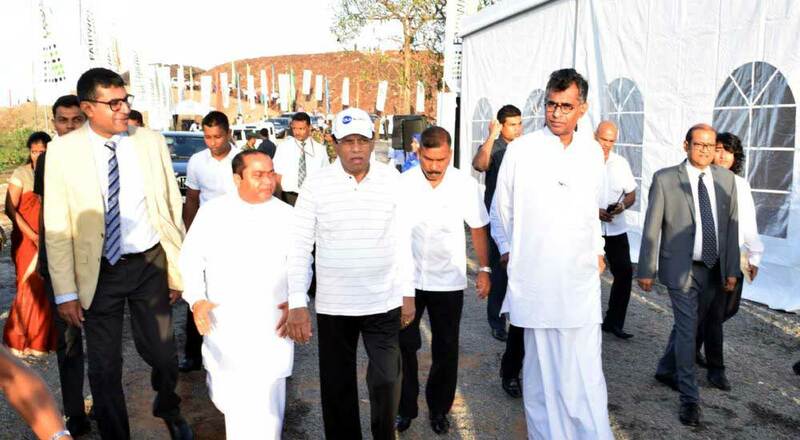 Faizer Musthafa, the Minister of Provincial Councils and Provincial Administration, Hon. 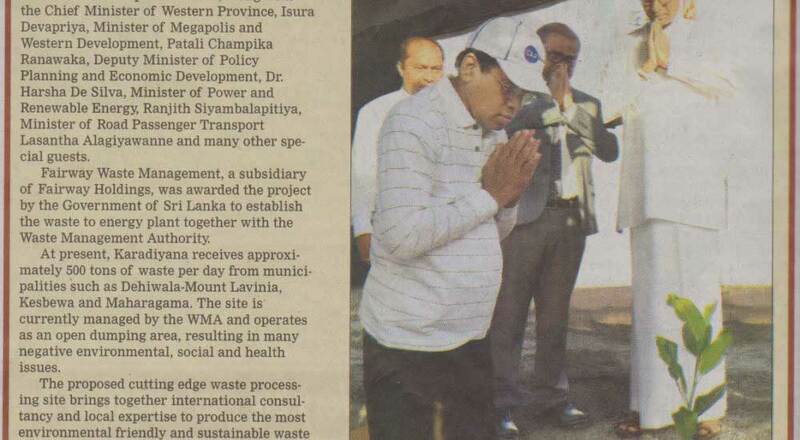 Isura Devapriya, the Chief Minister of the Western Province and Hon. 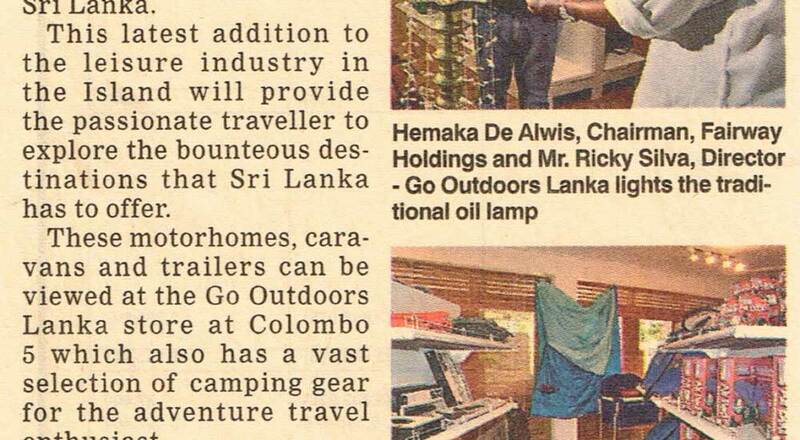 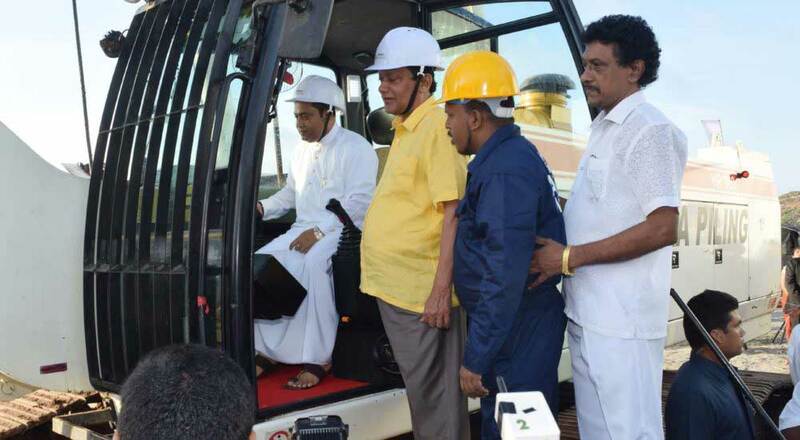 Lasantha Alagiyawanna, the Deputy Minister of Megapolis and Western Development. 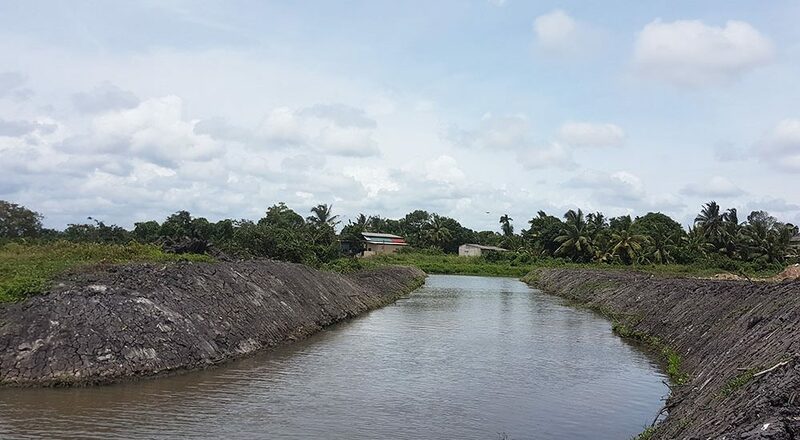 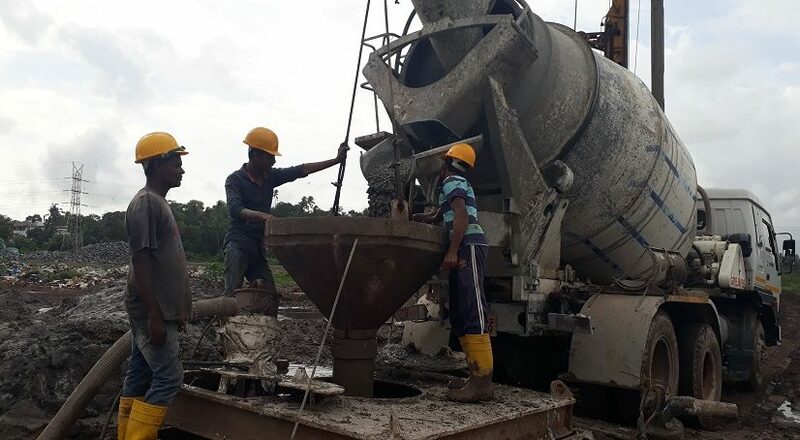 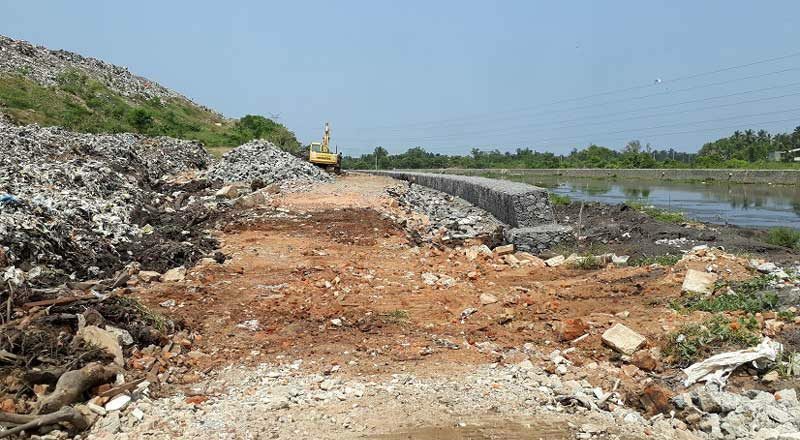 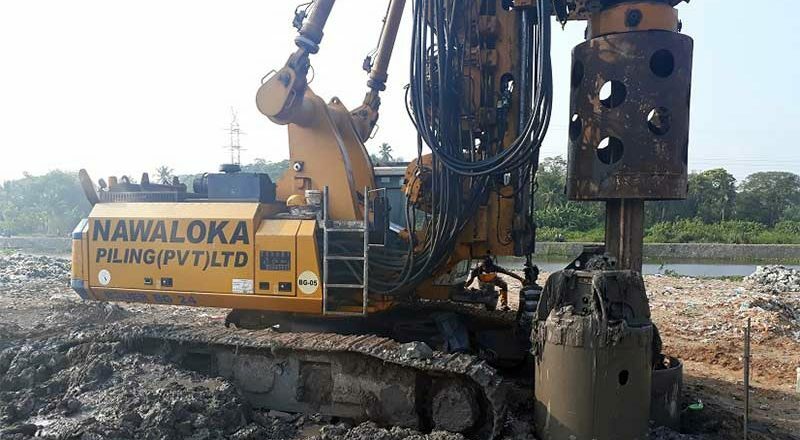 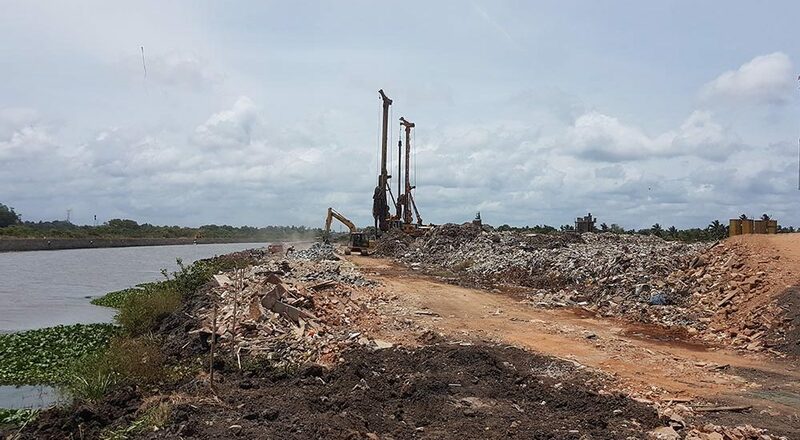 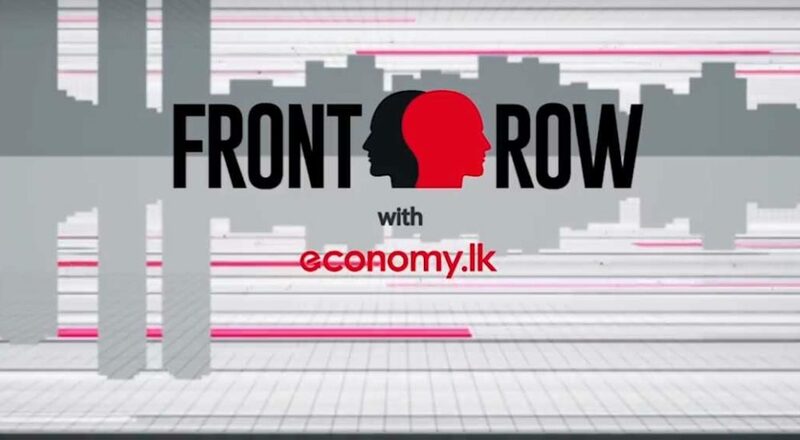 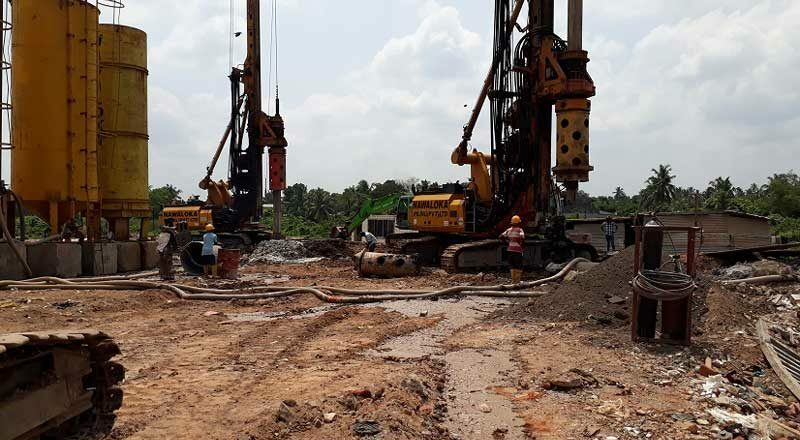 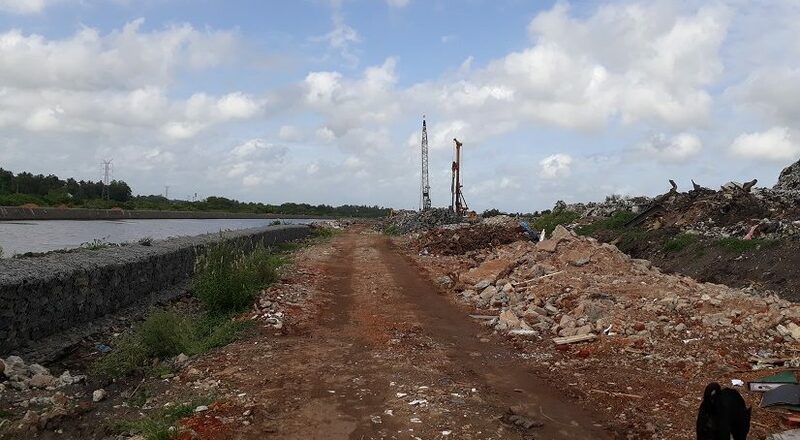 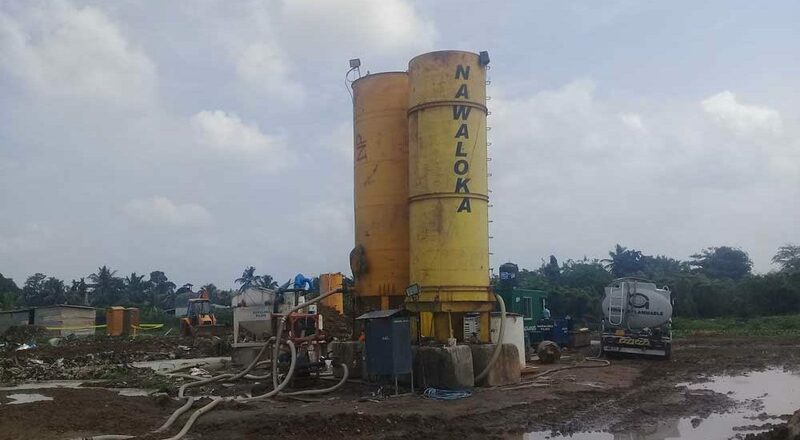 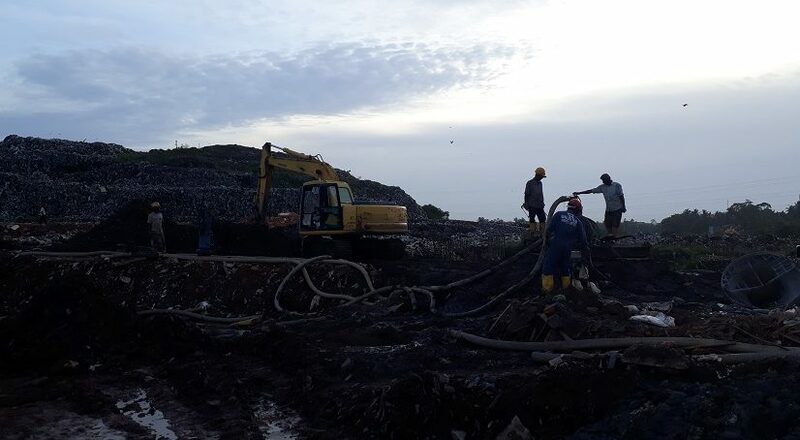 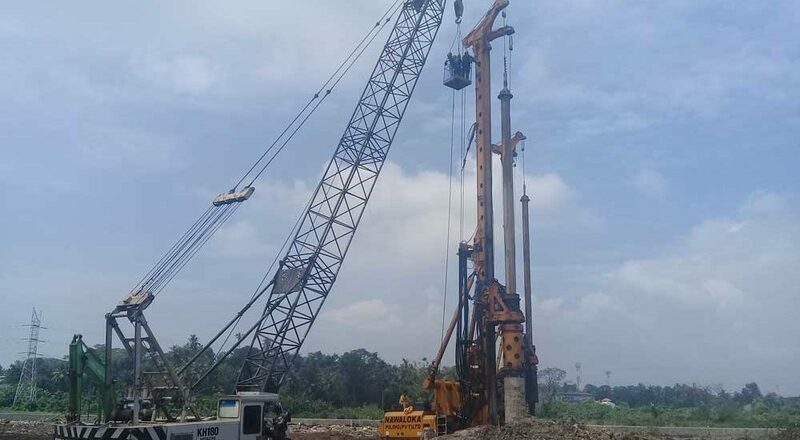 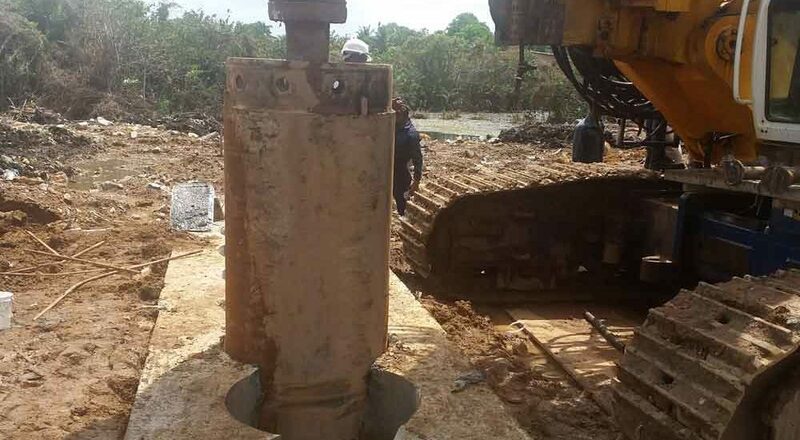 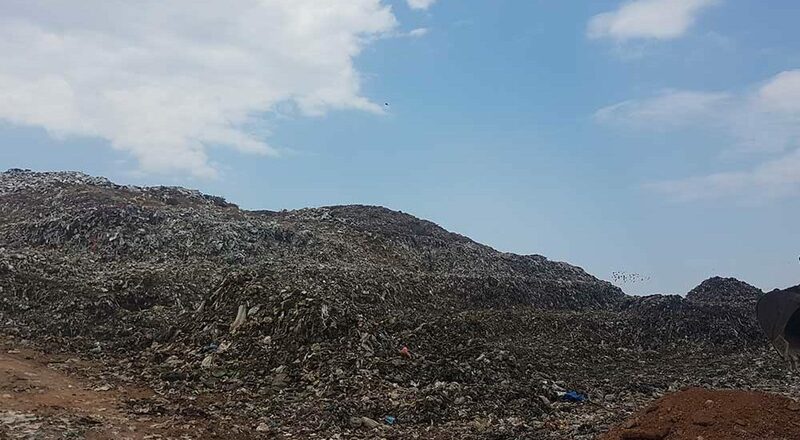 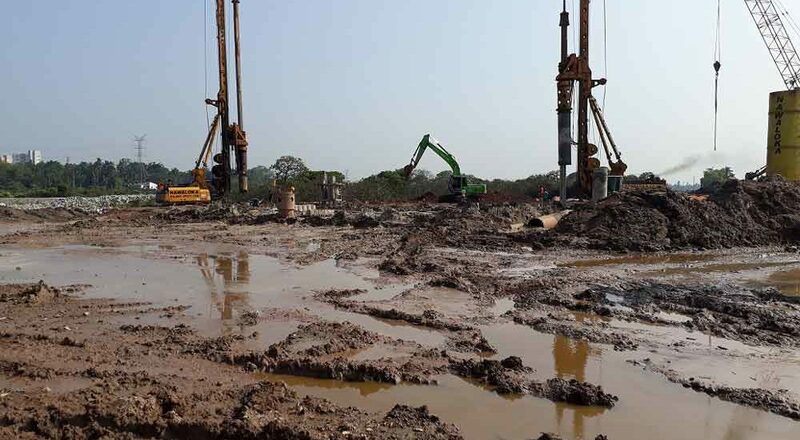 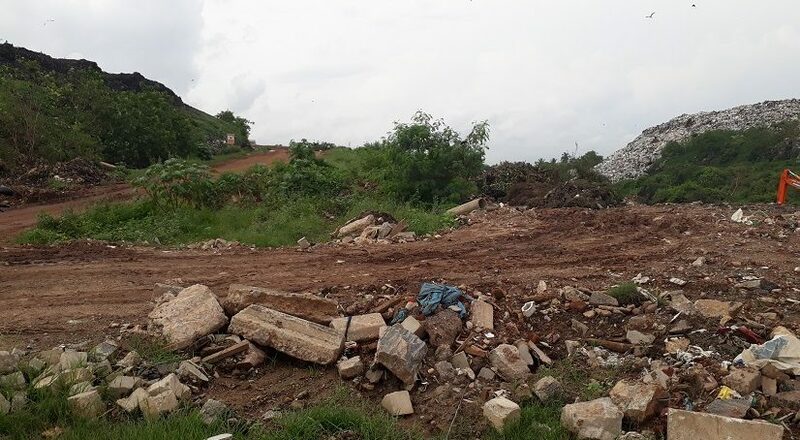 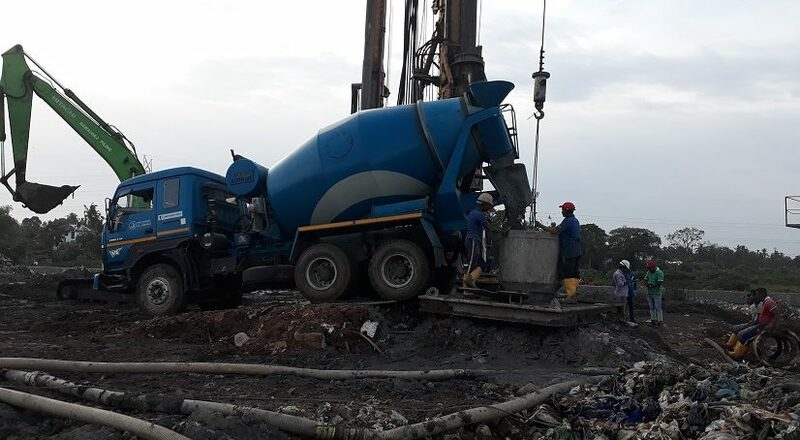 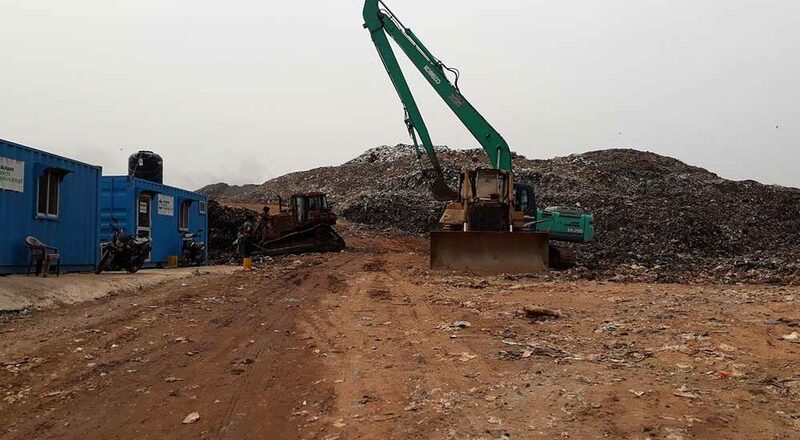 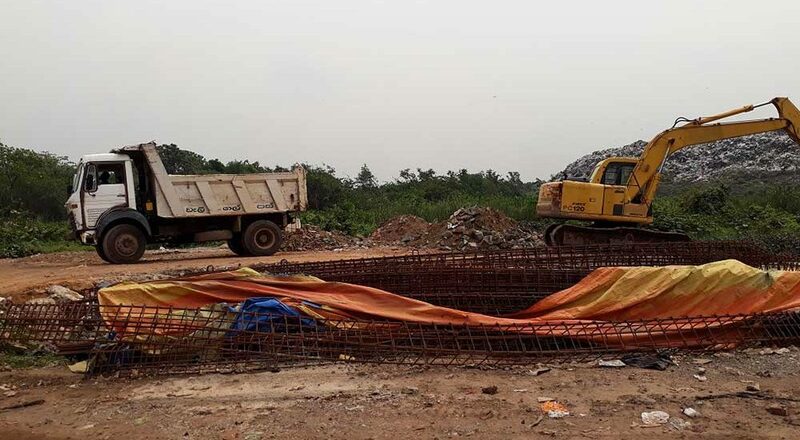 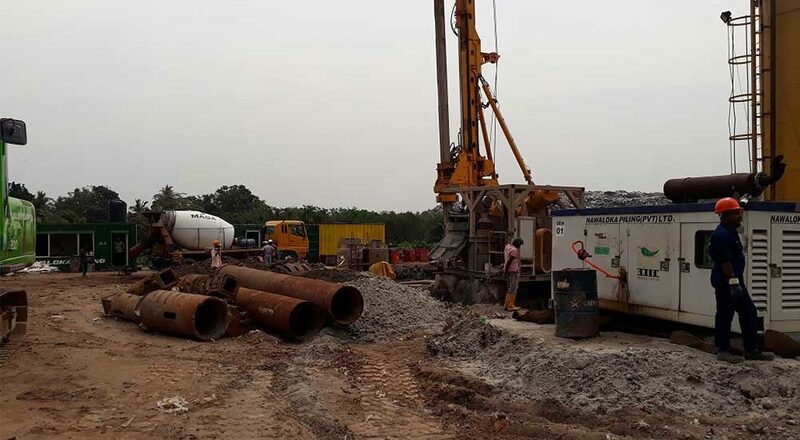 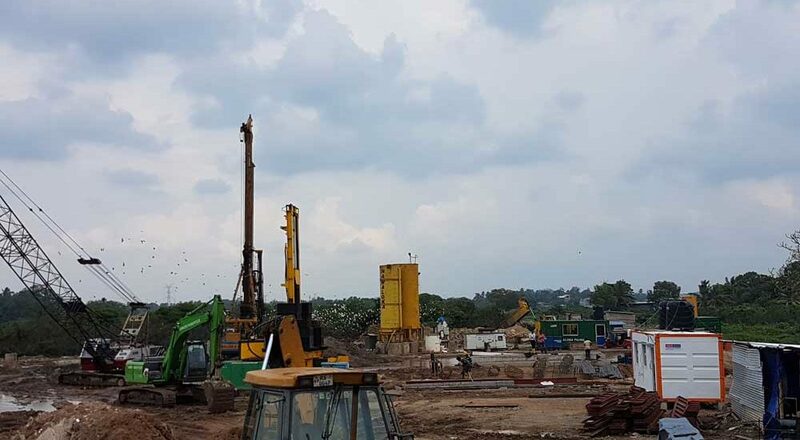 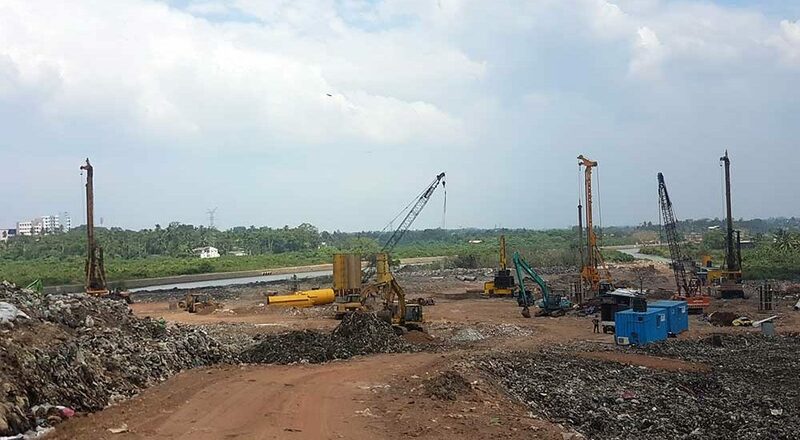 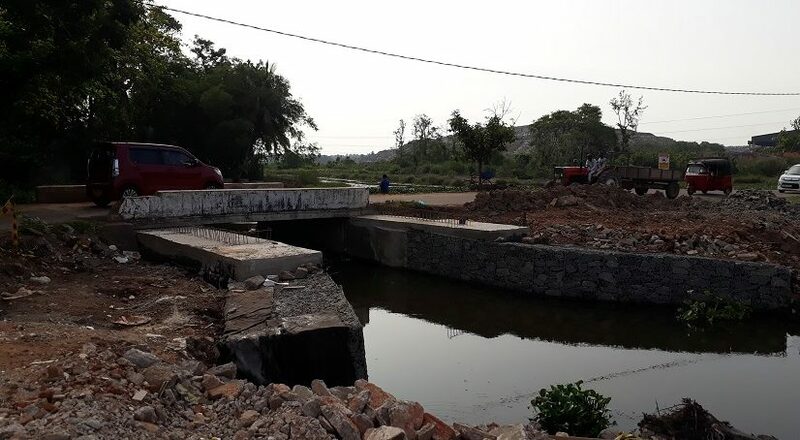 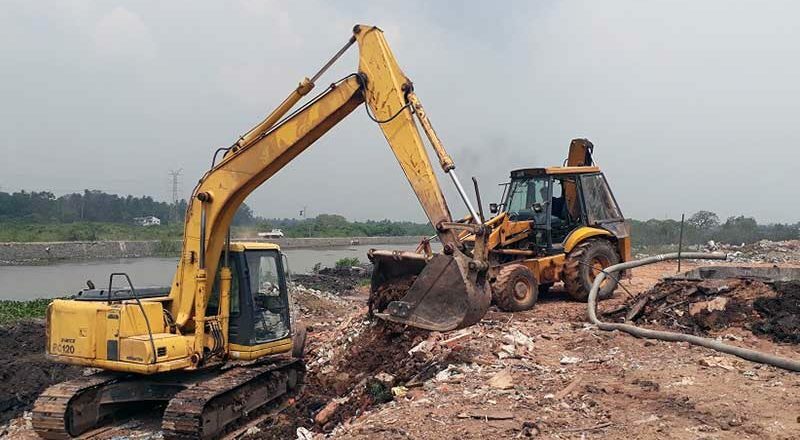 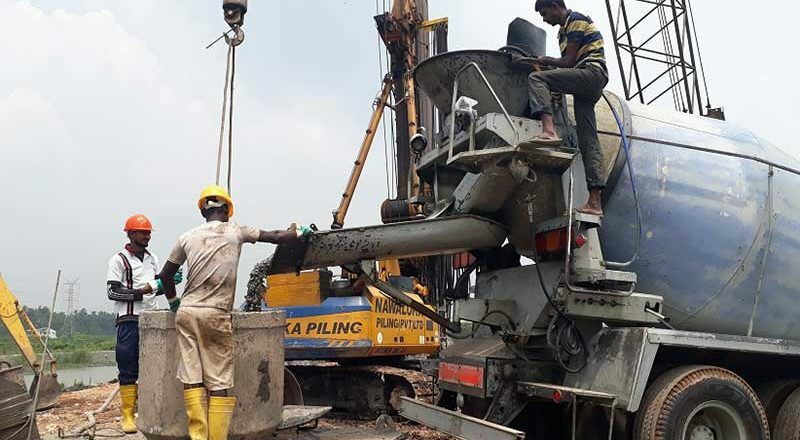 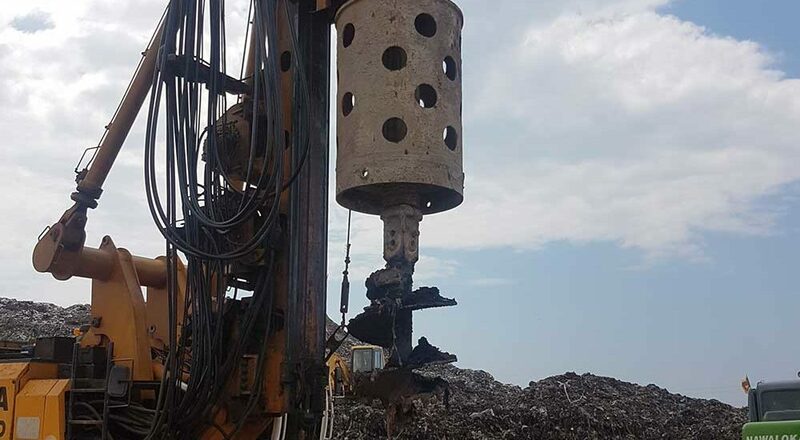 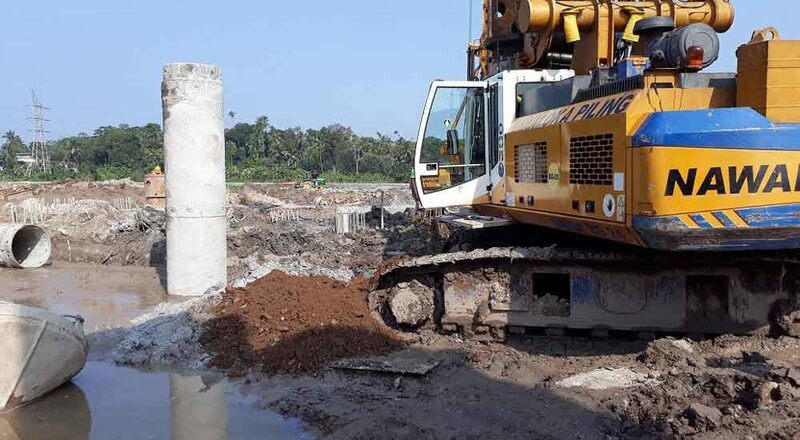 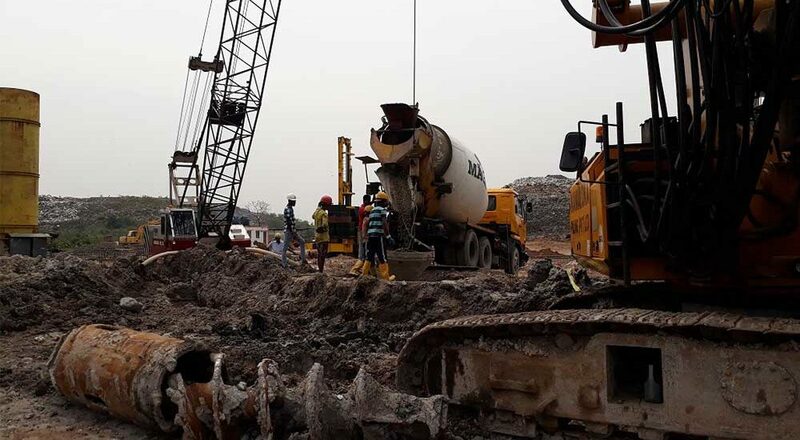 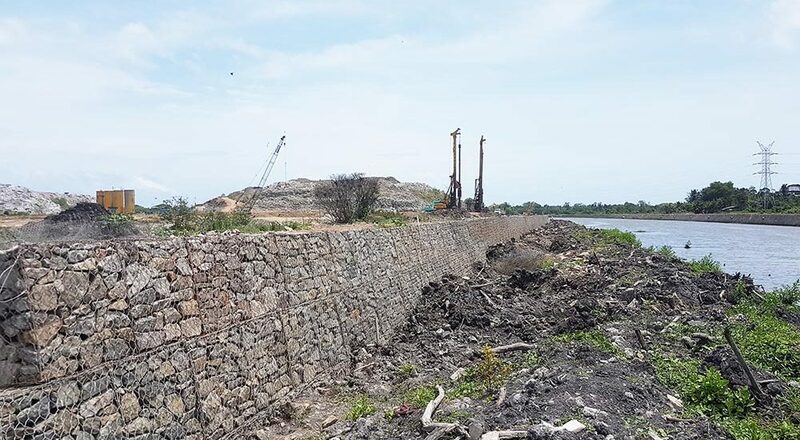 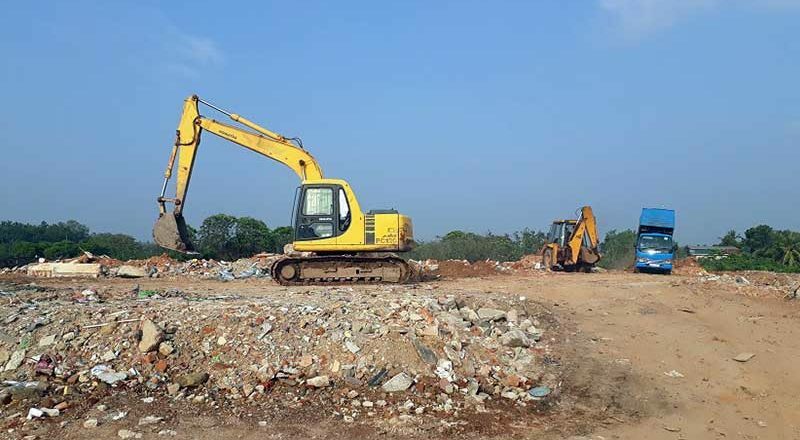 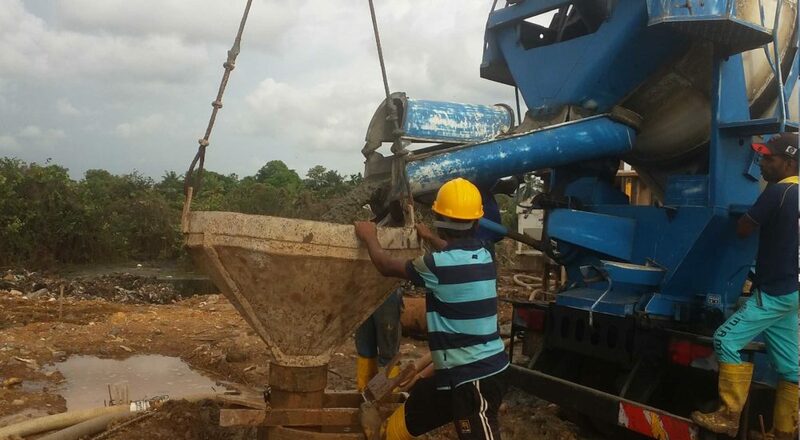 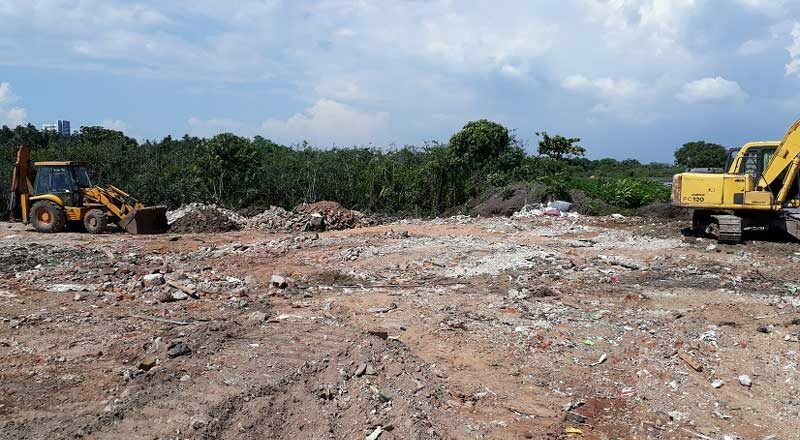 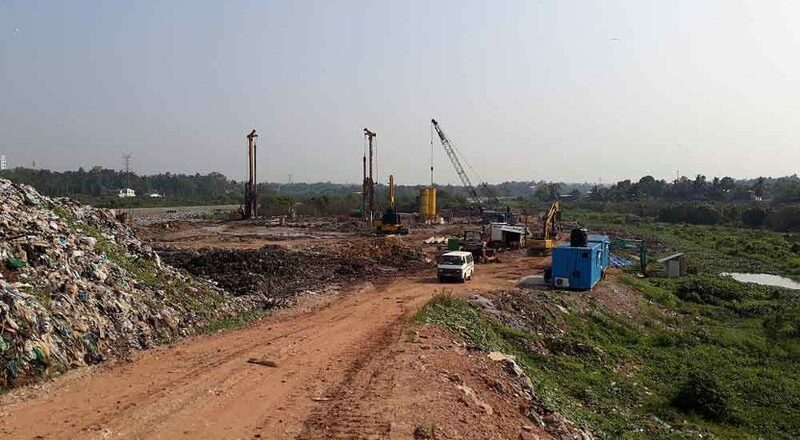 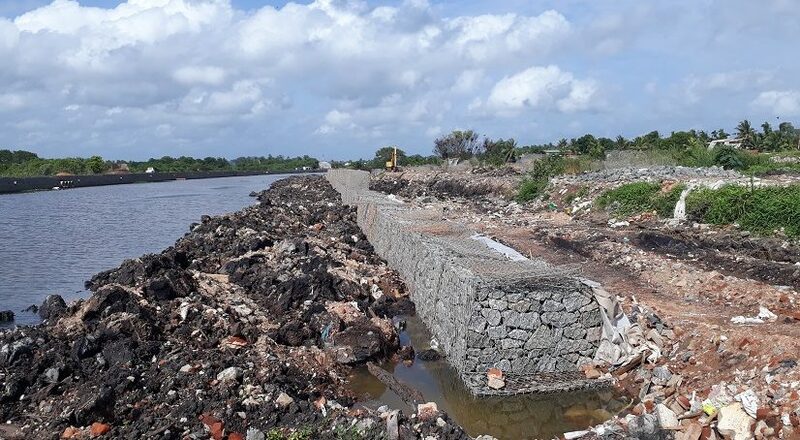 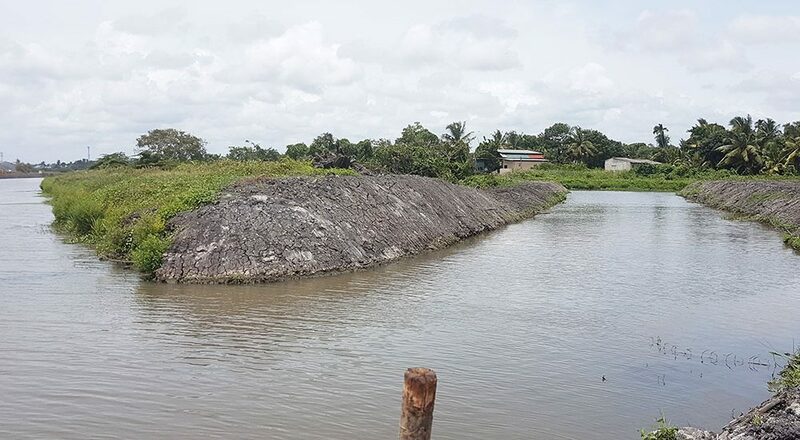 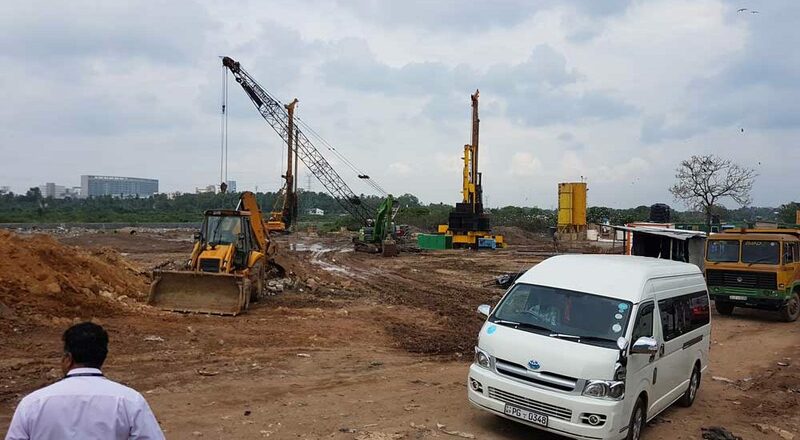 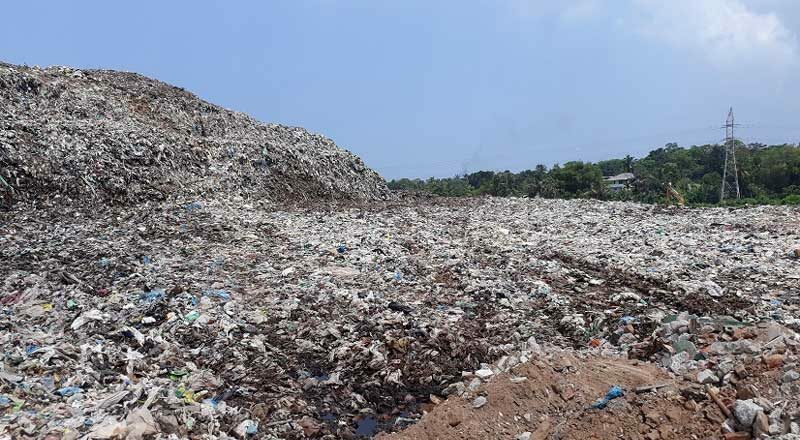 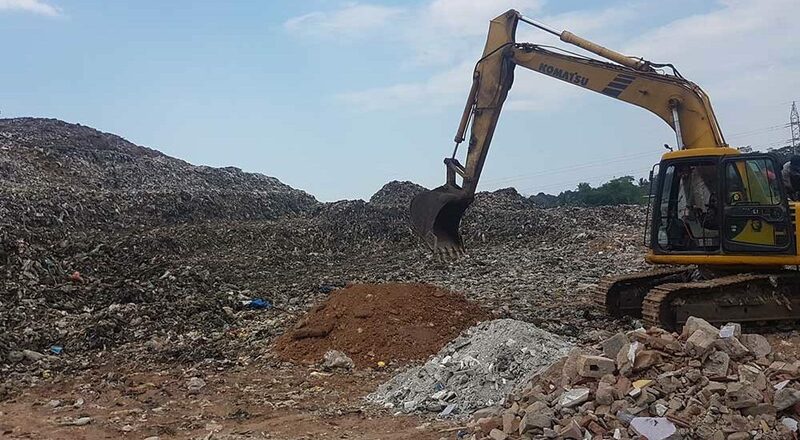 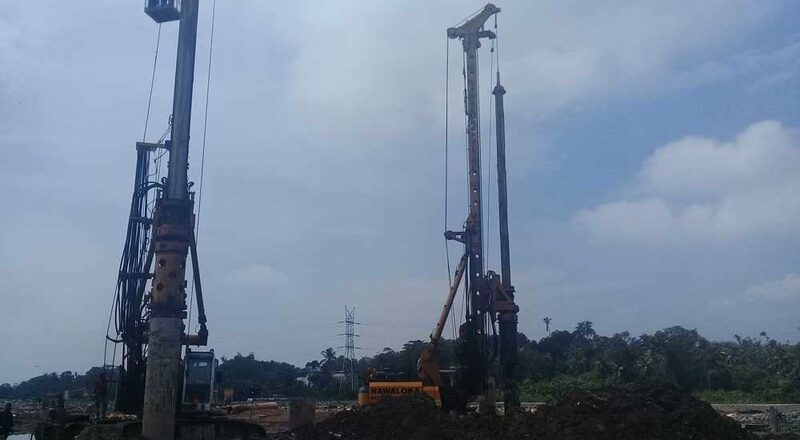 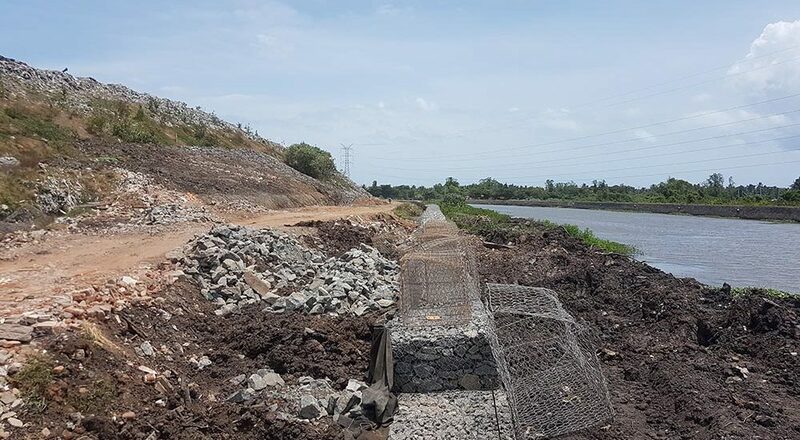 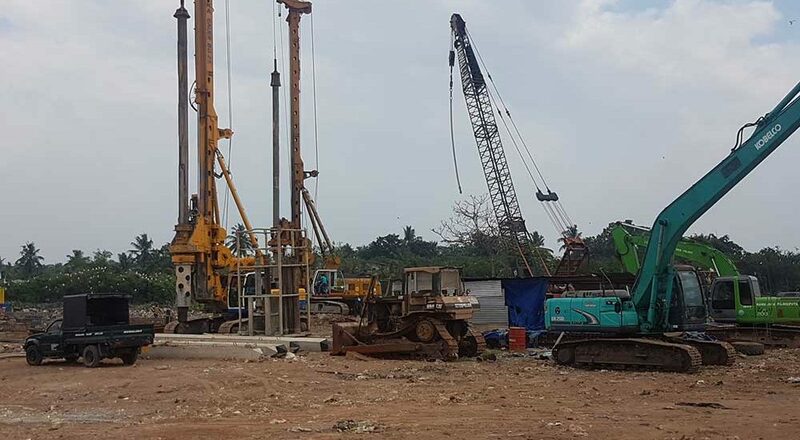 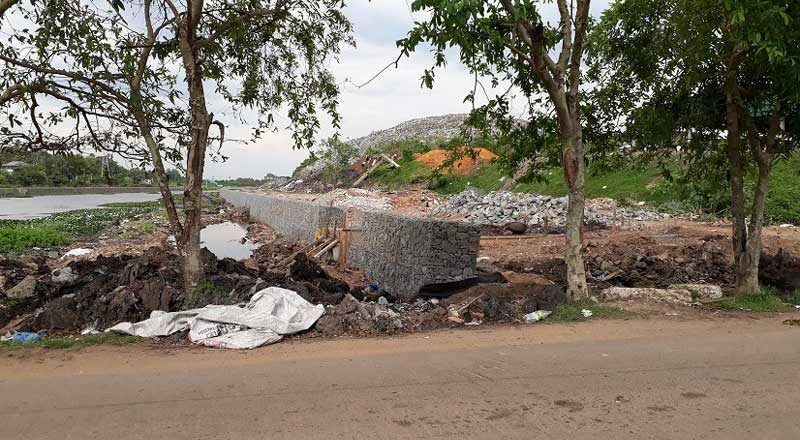 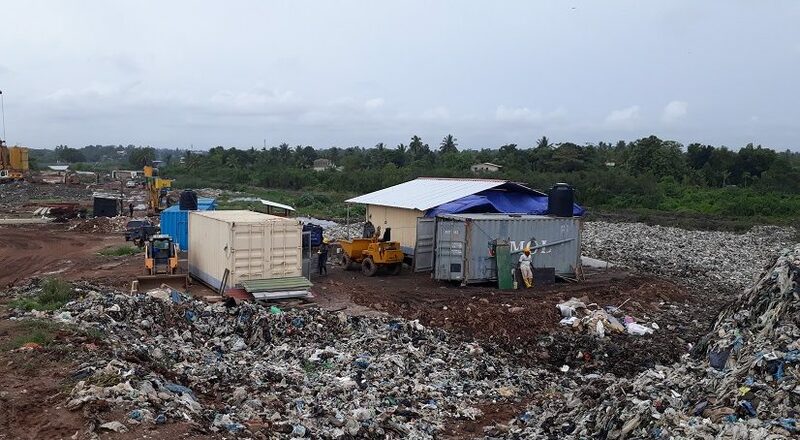 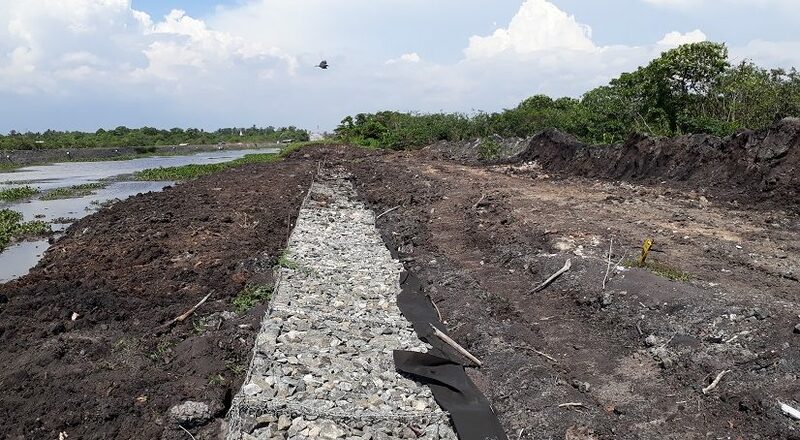 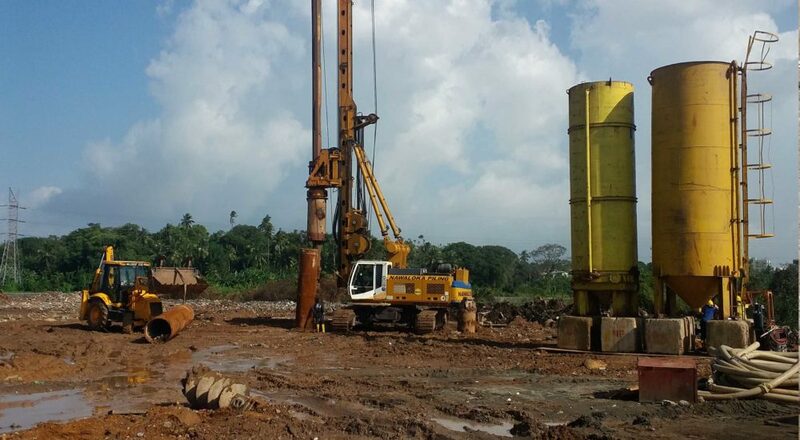 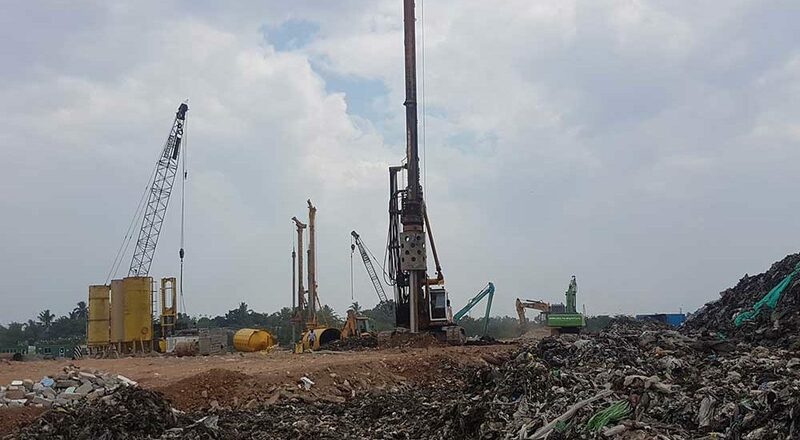 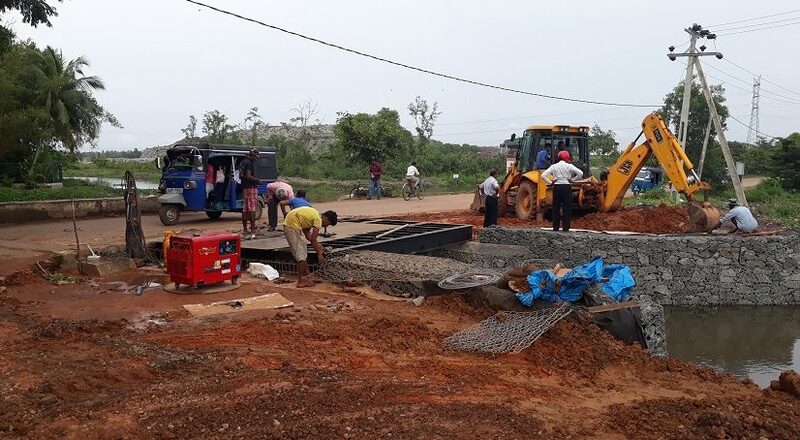 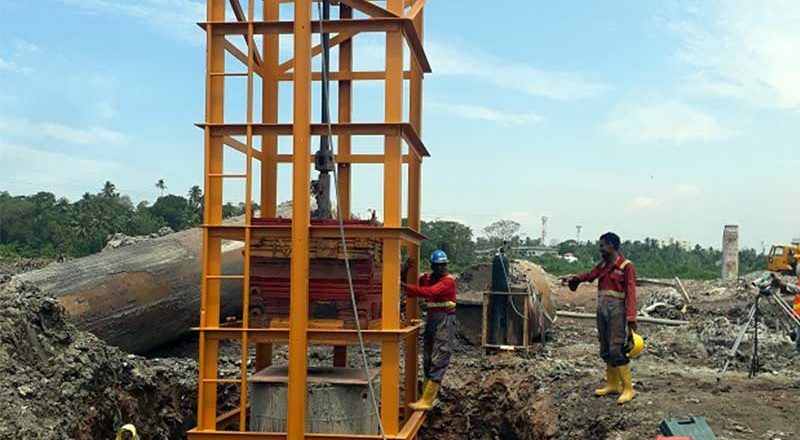 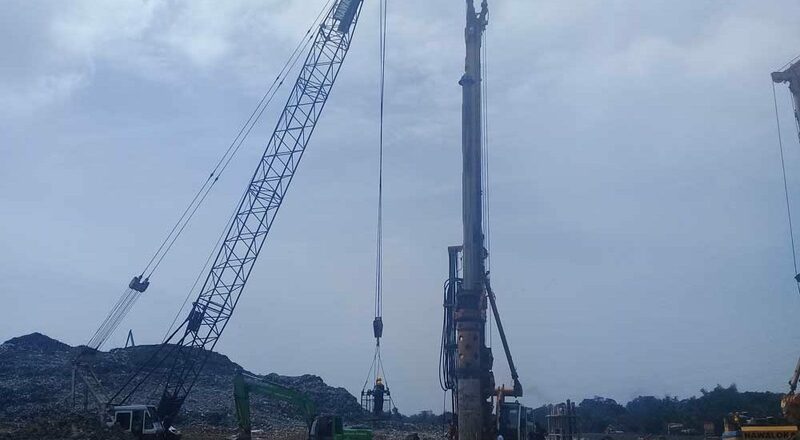 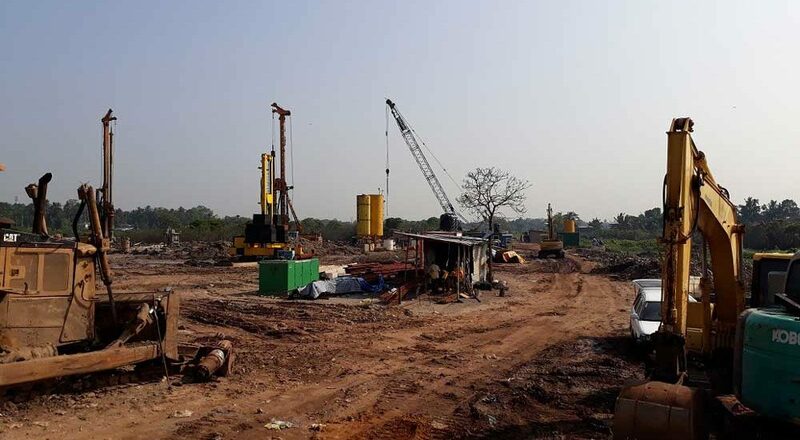 Located within the jurisdiction of the Boralesgamuwa Municipal Area, Karadiyana has been used as a dumpsite for MSW collected from seven local authorities in the Colombo District. 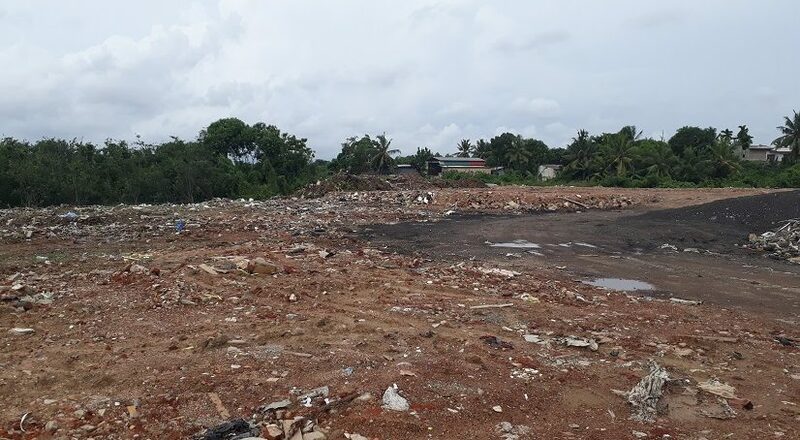 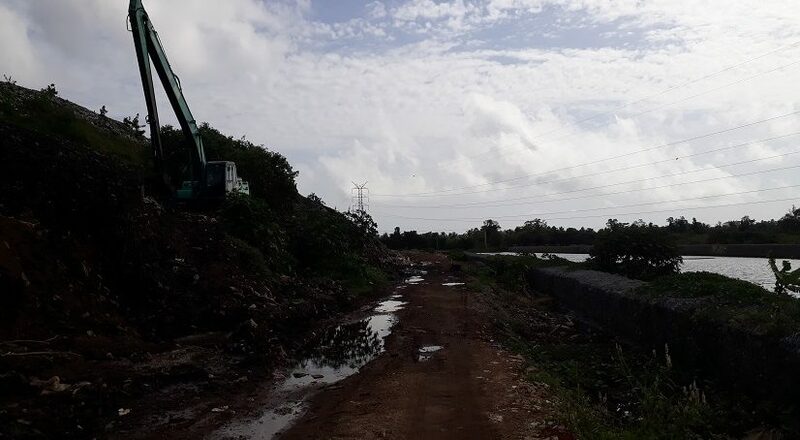 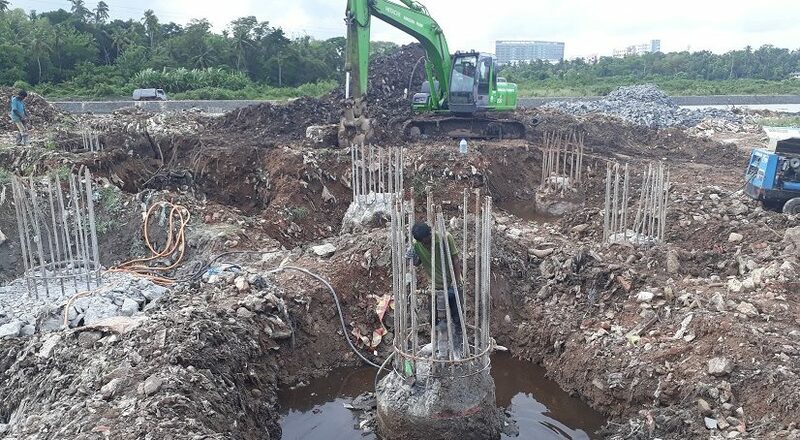 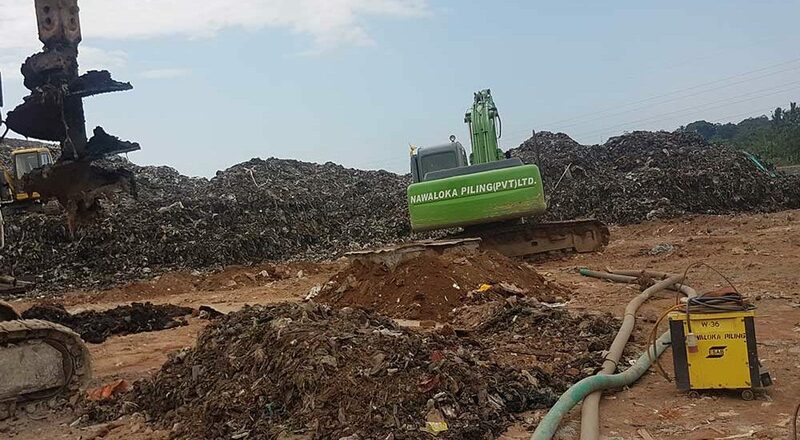 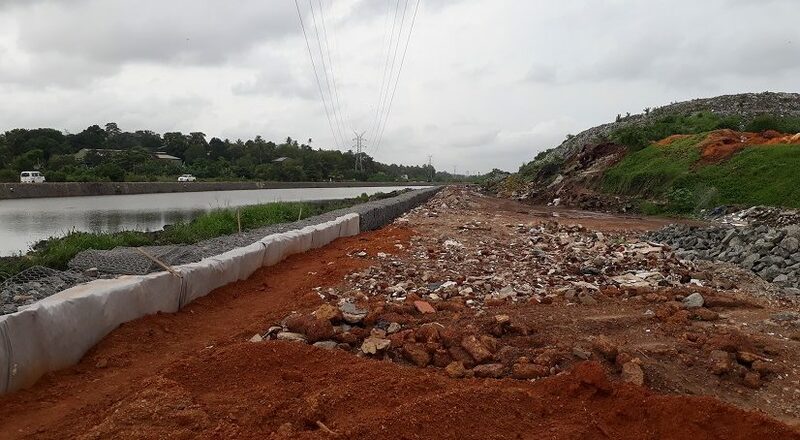 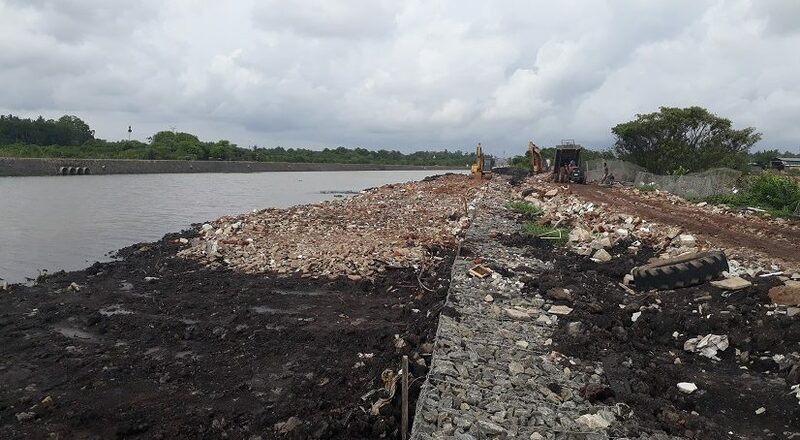 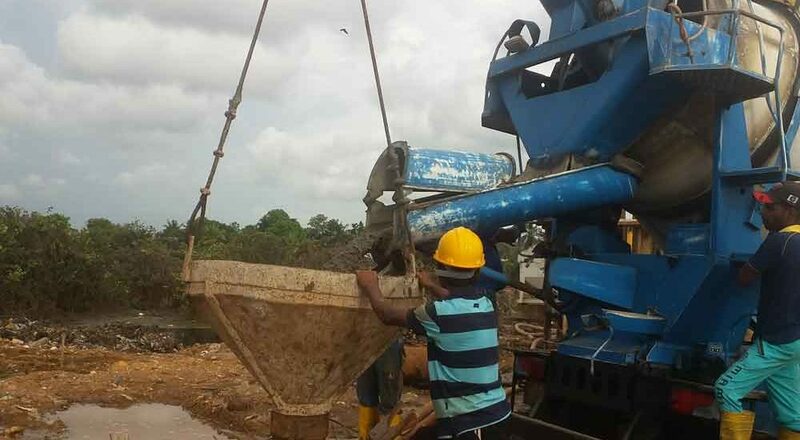 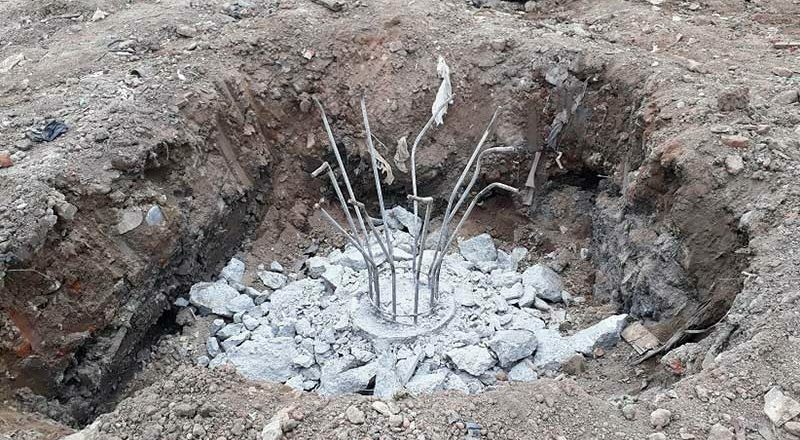 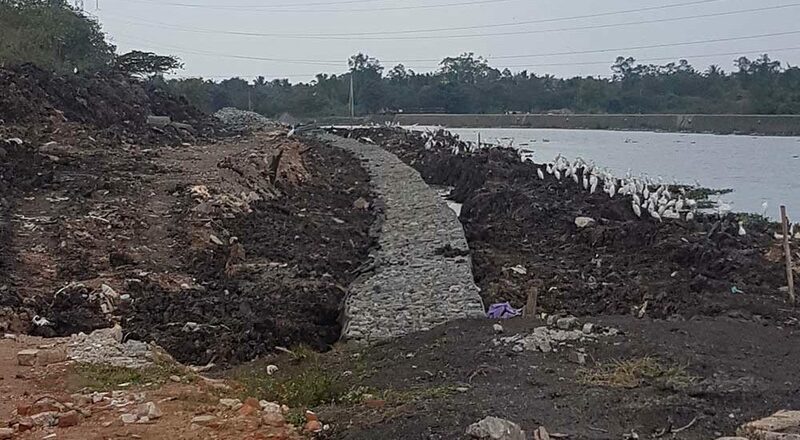 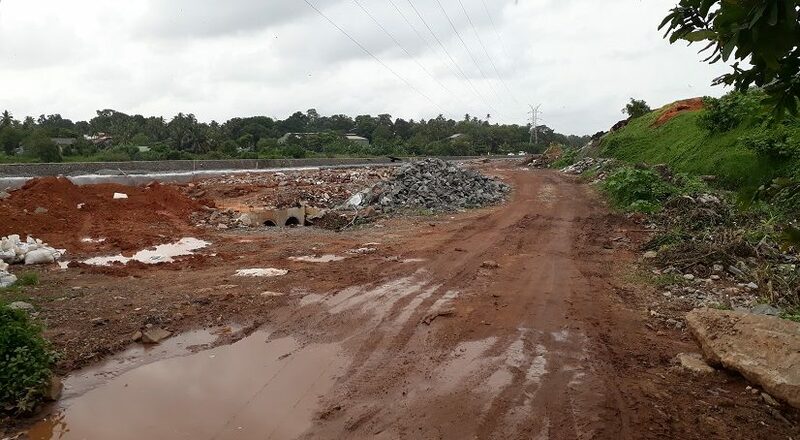 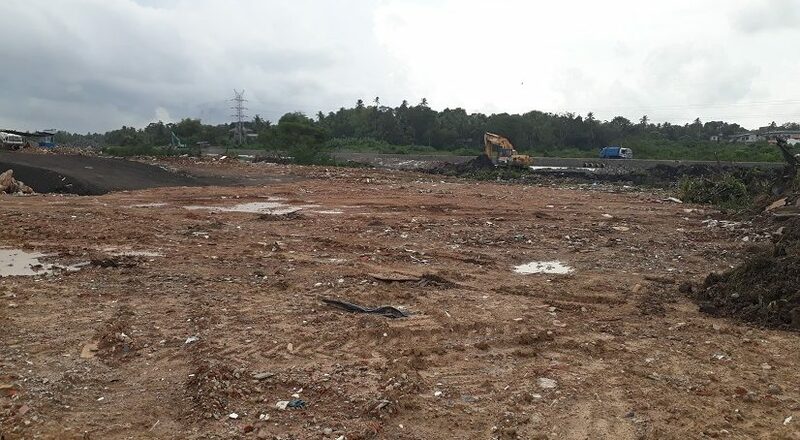 Fairway Waste Management (Pvt) Ltd has identified a number of issues surrounding the open dumping of waste over a long period of time and gained knowledge of a number of methods by which such waste can be successfully disposed of. 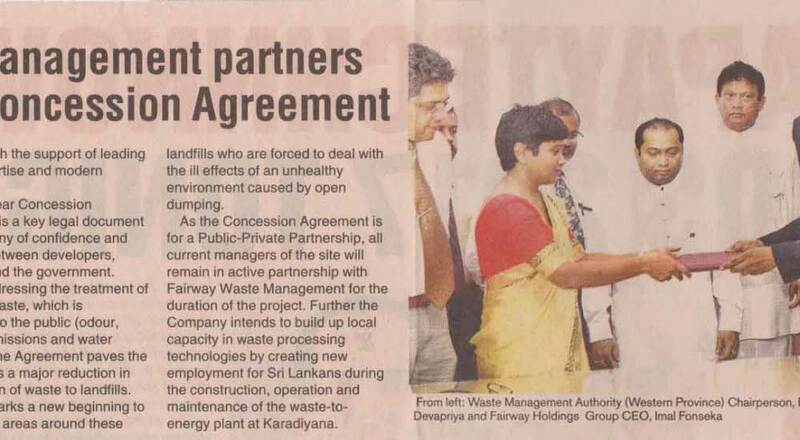 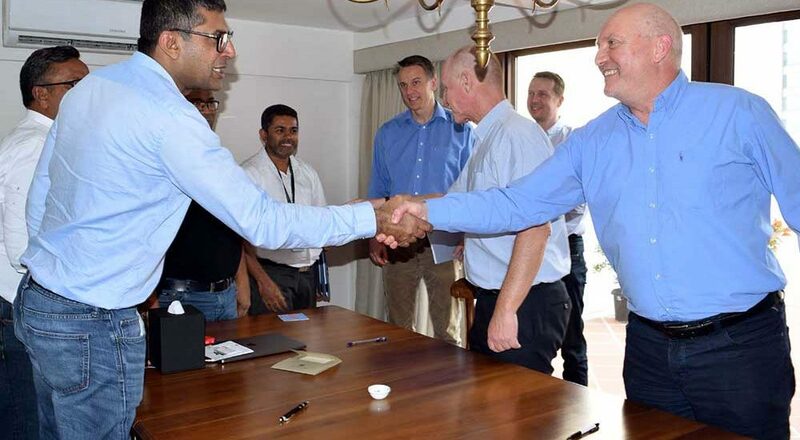 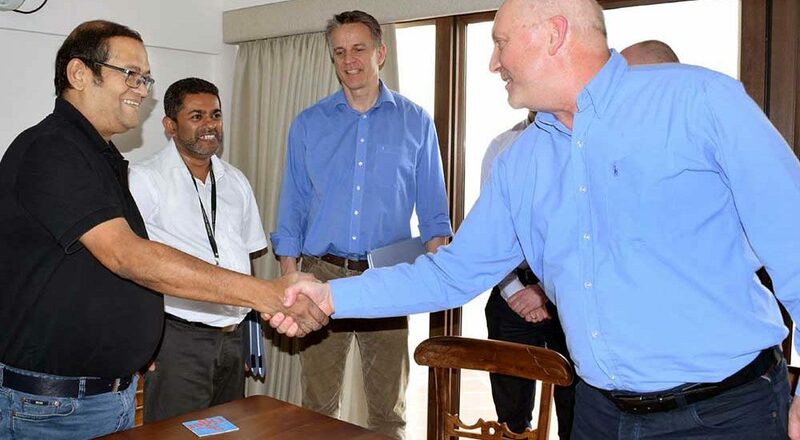 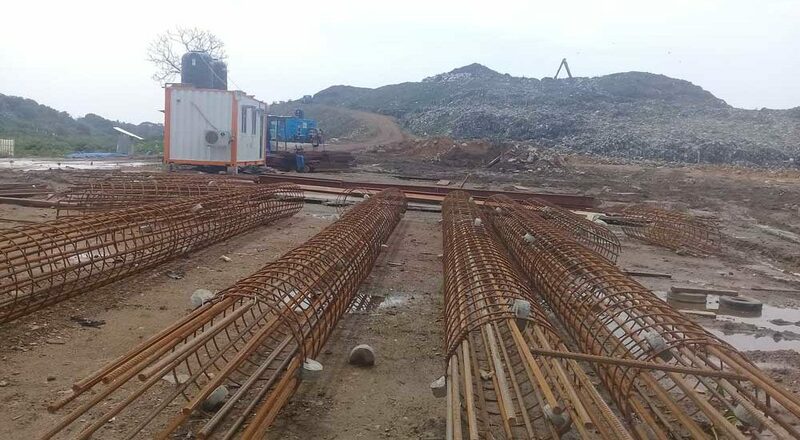 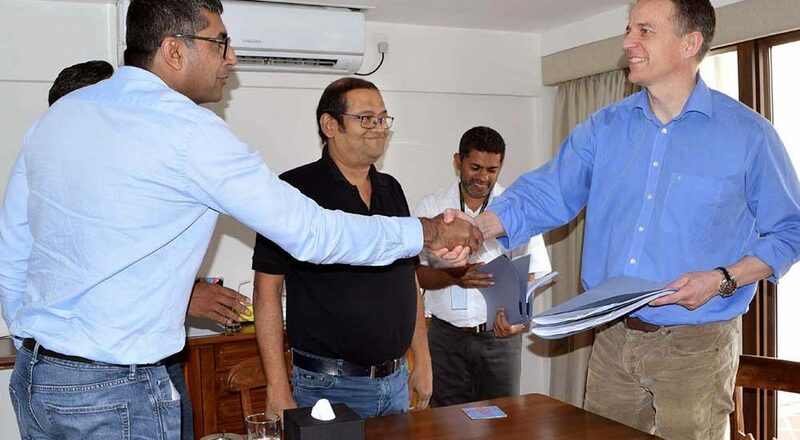 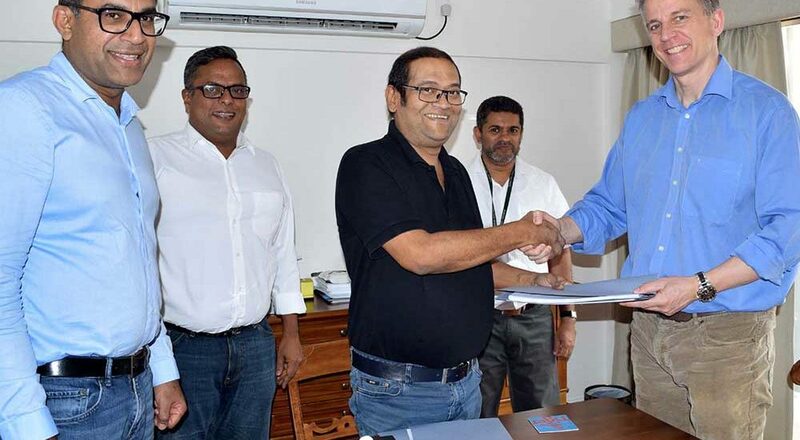 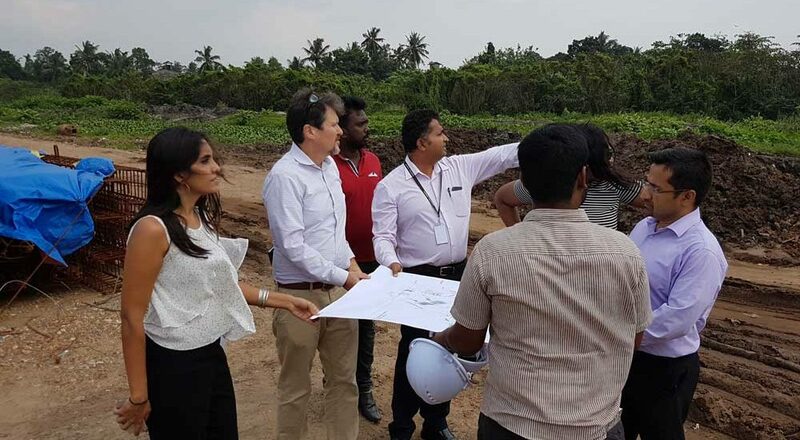 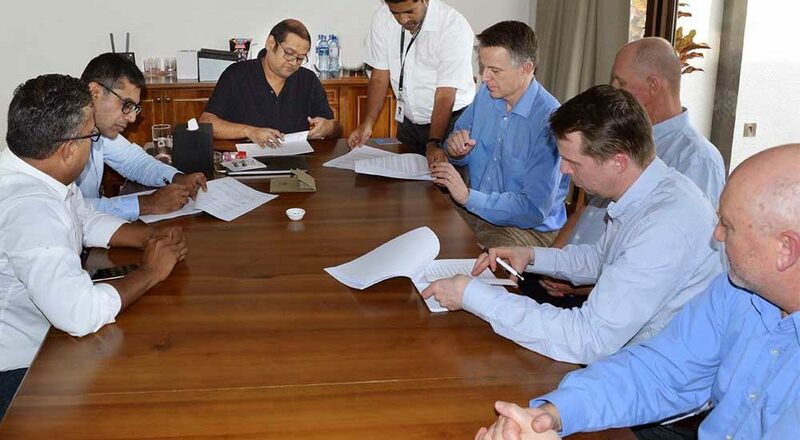 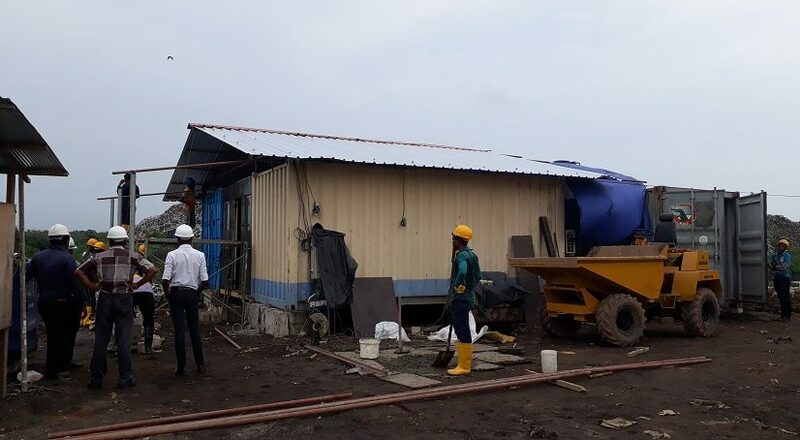 With the use of German and Danish technology Fairway Waste Management (Pvt) Ltd plans to set about constructing a waste to energy plant in the 10 acres of land allotted to them in Karadiyana and begin operations as soon as possible. 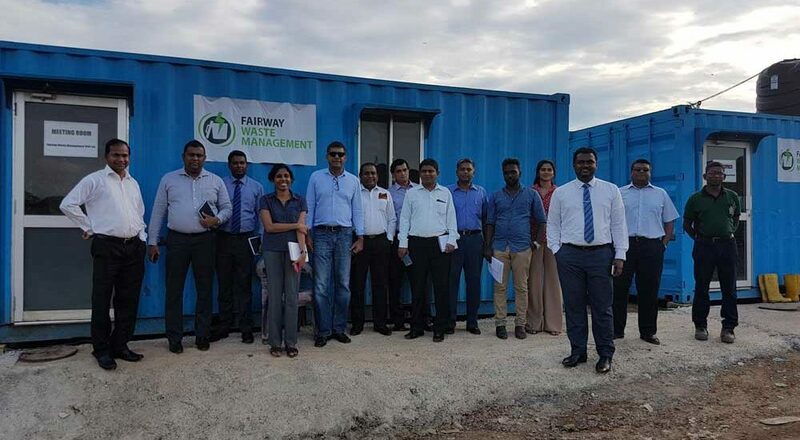 As a company that has invested in future technologies such as Bio -technology research, Fairway Holdings (Pvt) Ltd supports and implements a number of endeavours to ensure energy and environmental conservation in order to assure a sustainable future for the next generations. 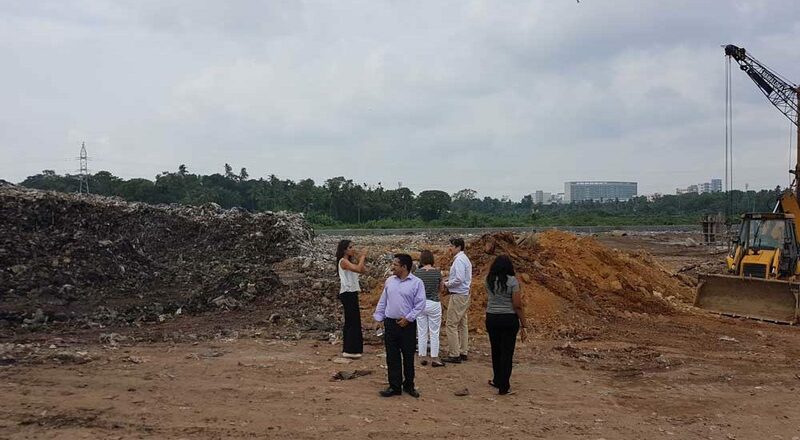 The country’s leading real estate developer is known for its promotion of sustainable living and being extremely conscious of its carbon footprint. 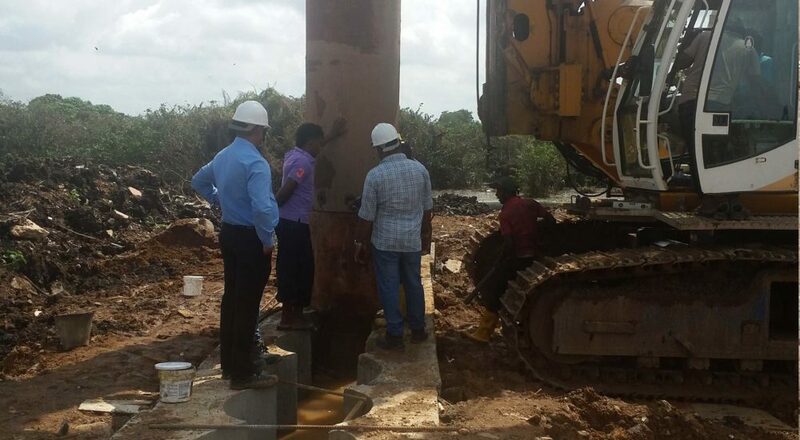 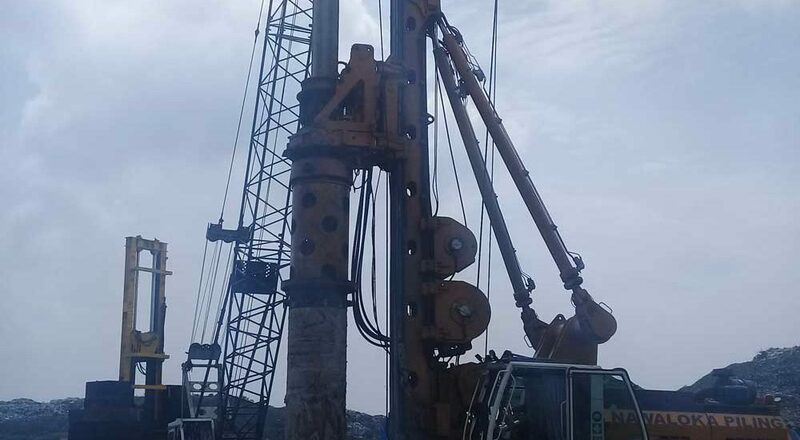 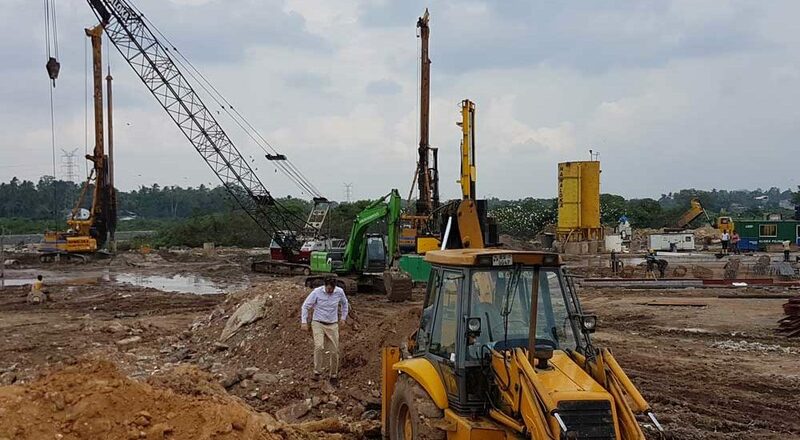 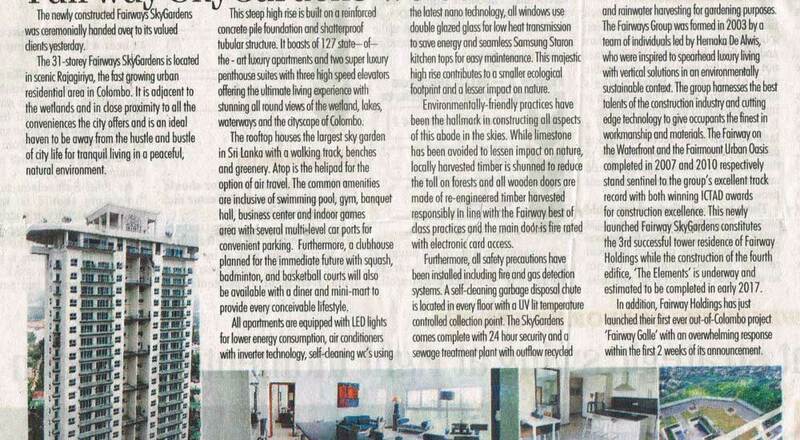 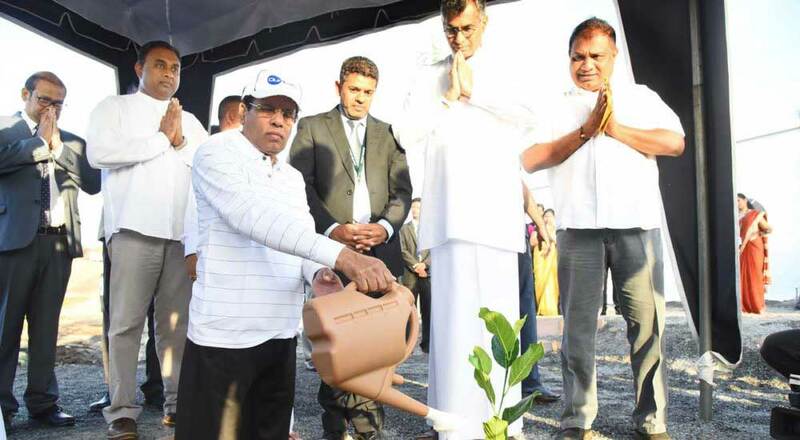 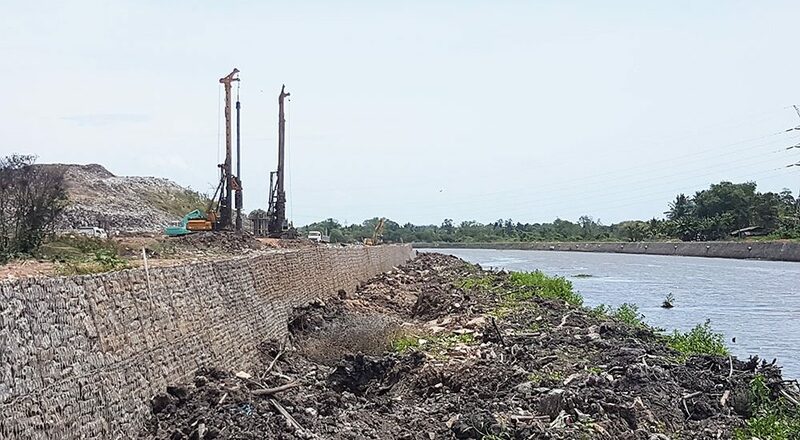 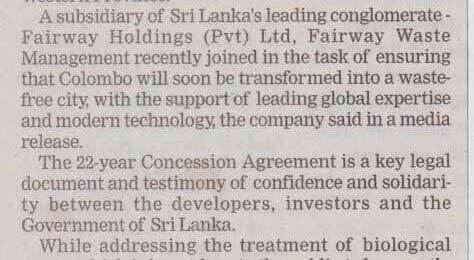 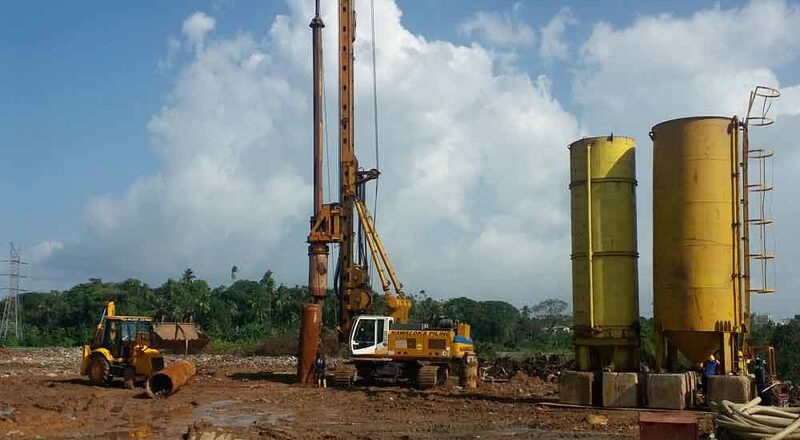 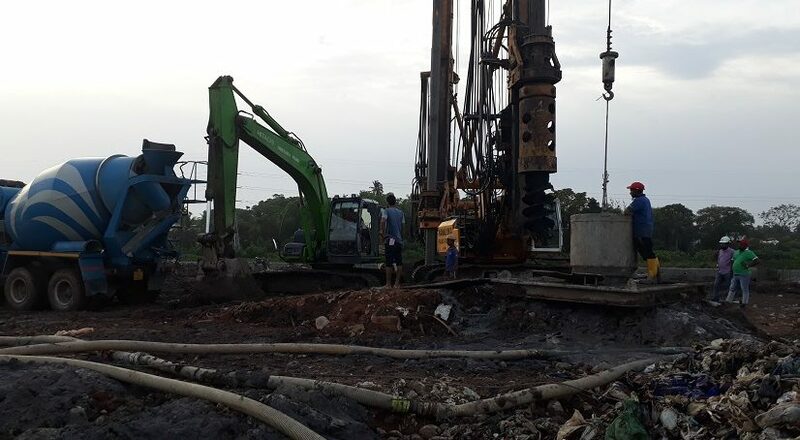 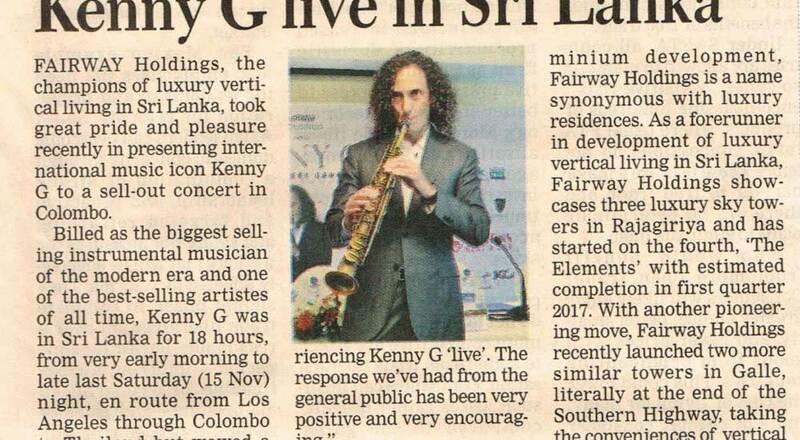 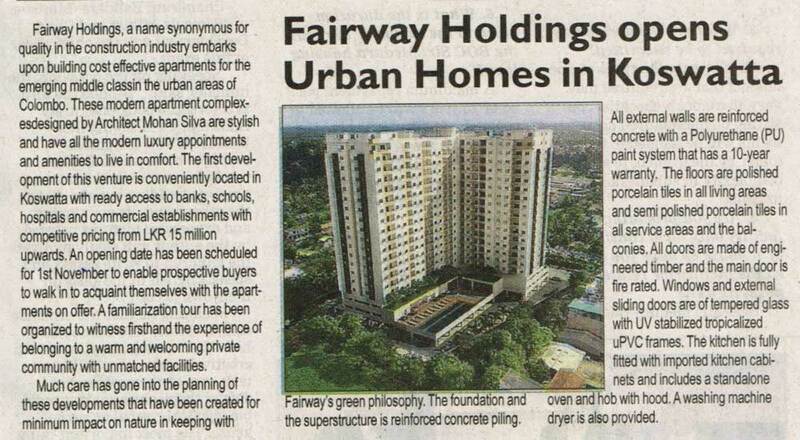 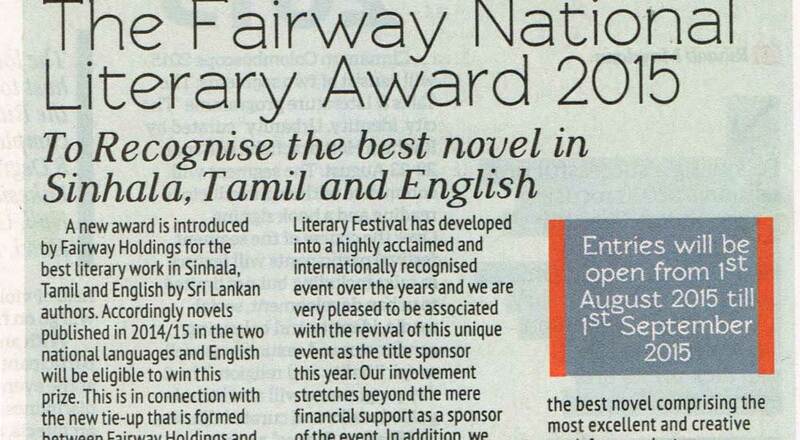 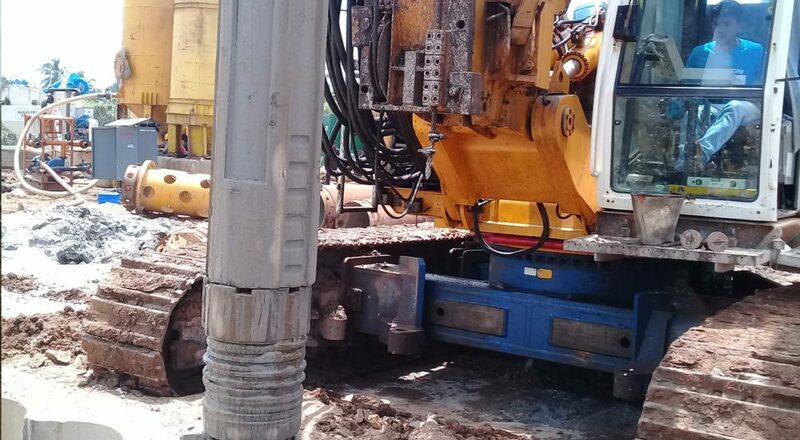 The practice of “building green” has always been one of the organization’s leading philosophies and by developing a waste-to-energy project, Fairway Holdings hopes to further develop awareness about the importance of energy and environmental conservation, thereby ensuring a healthy, sustainable and green future for Sri Lanka.